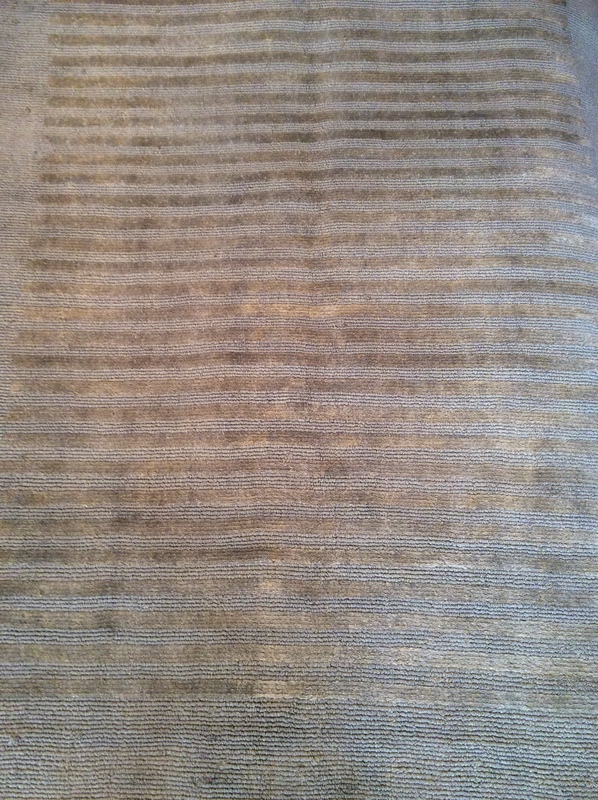 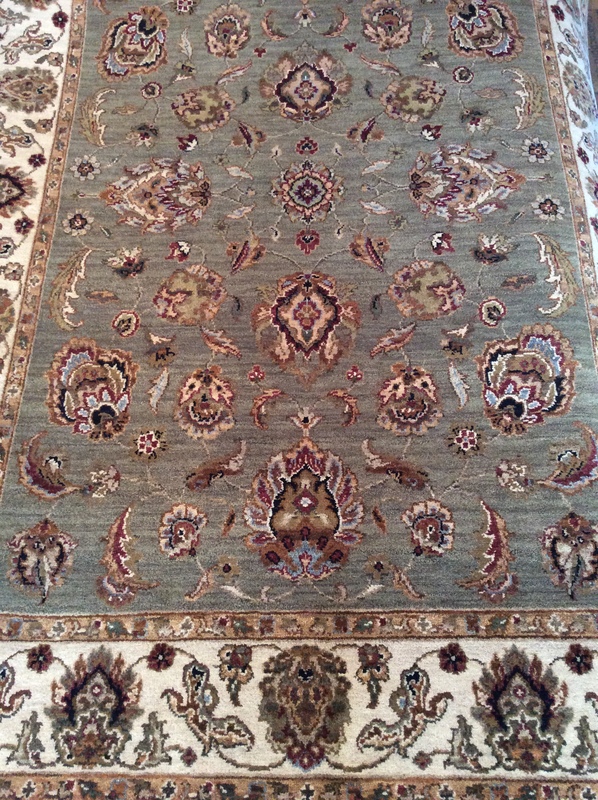 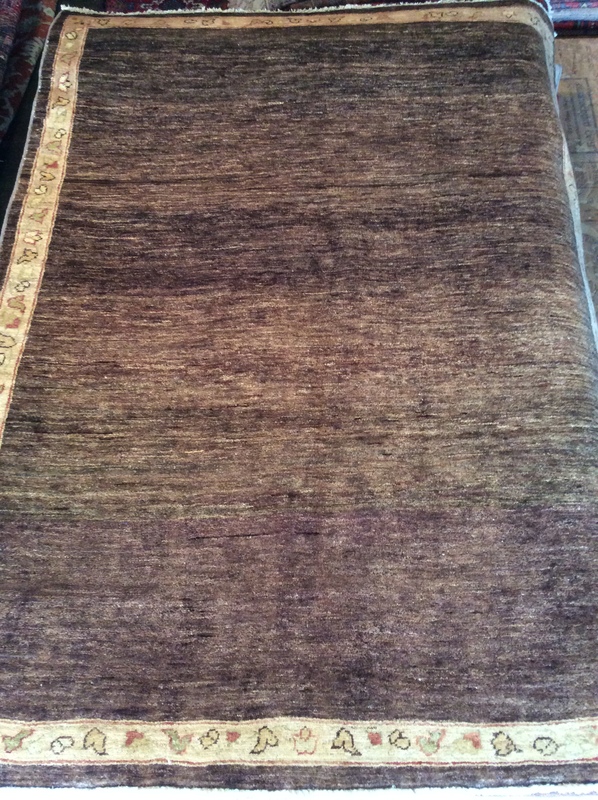 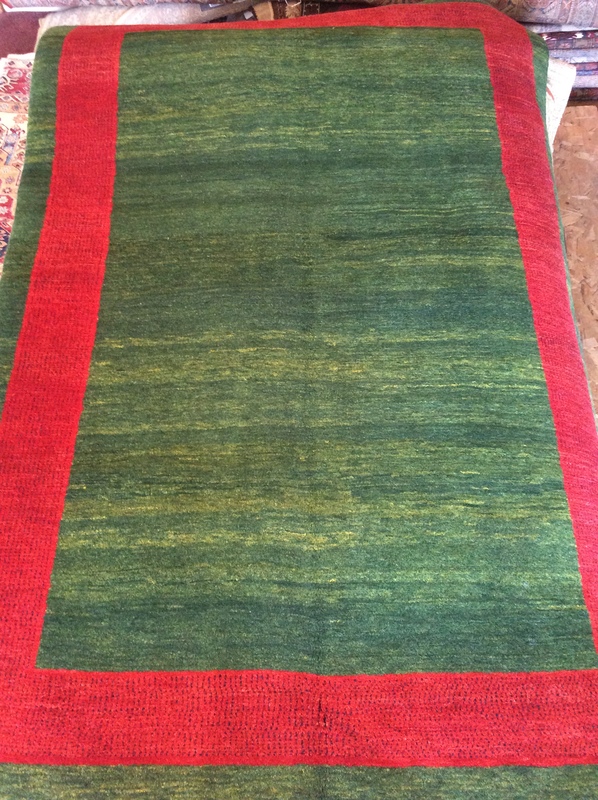 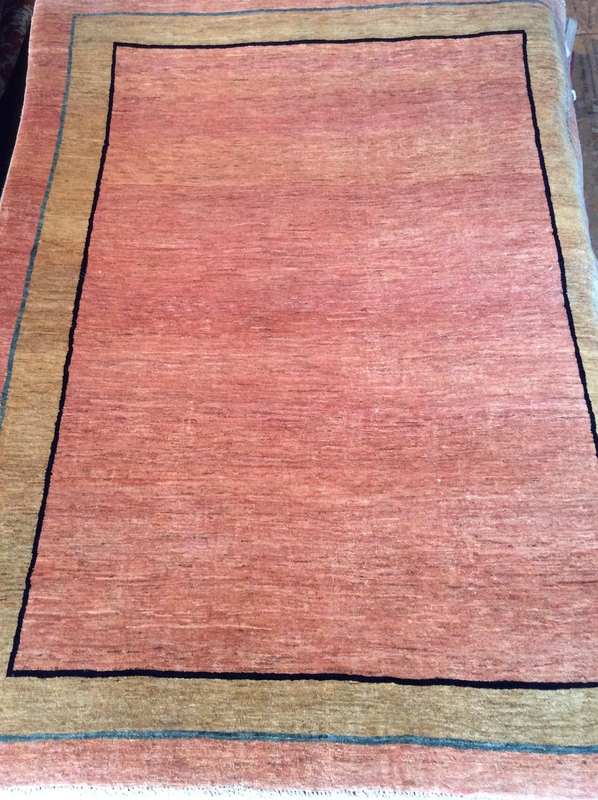 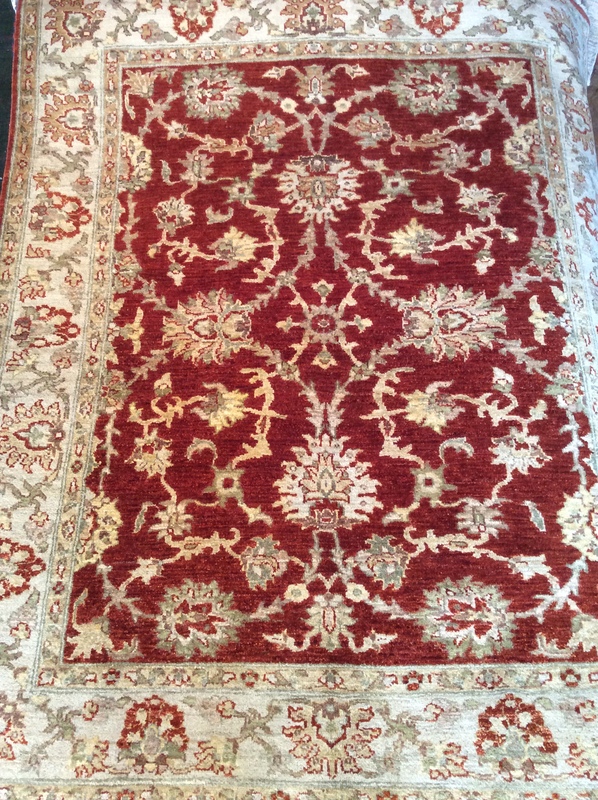 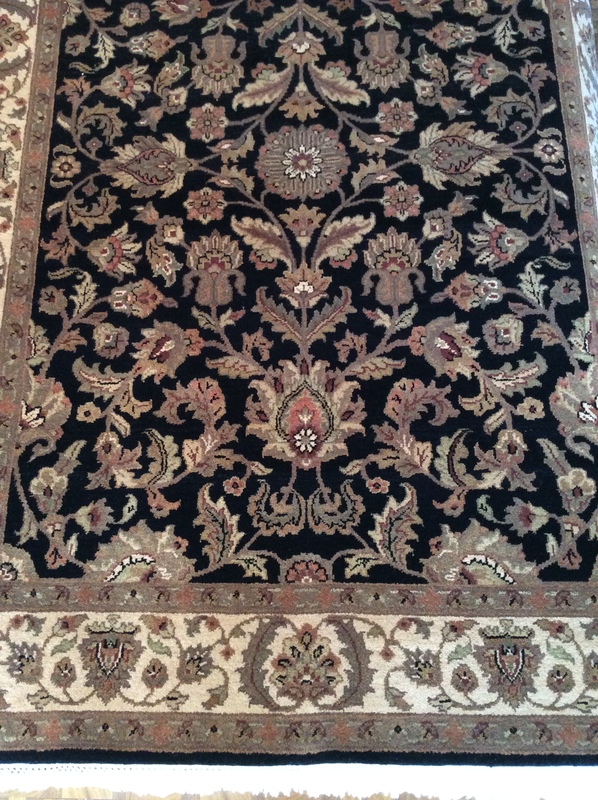 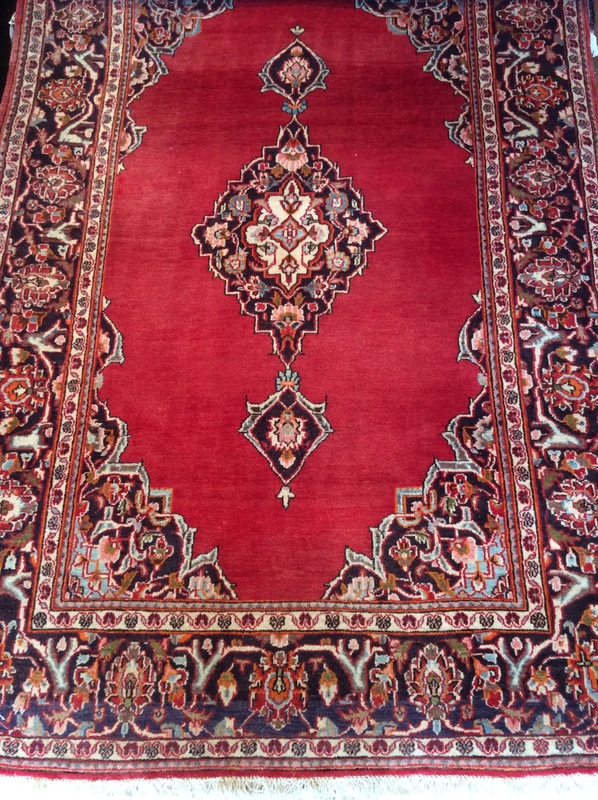 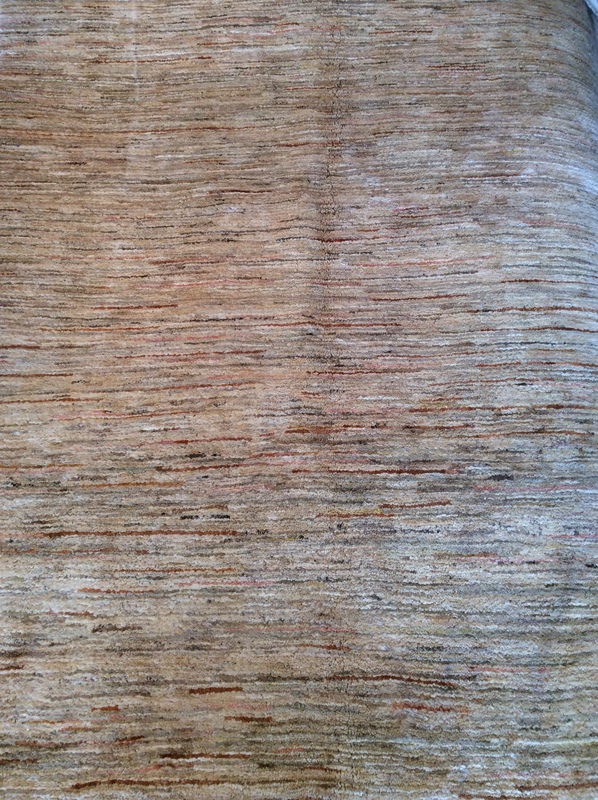 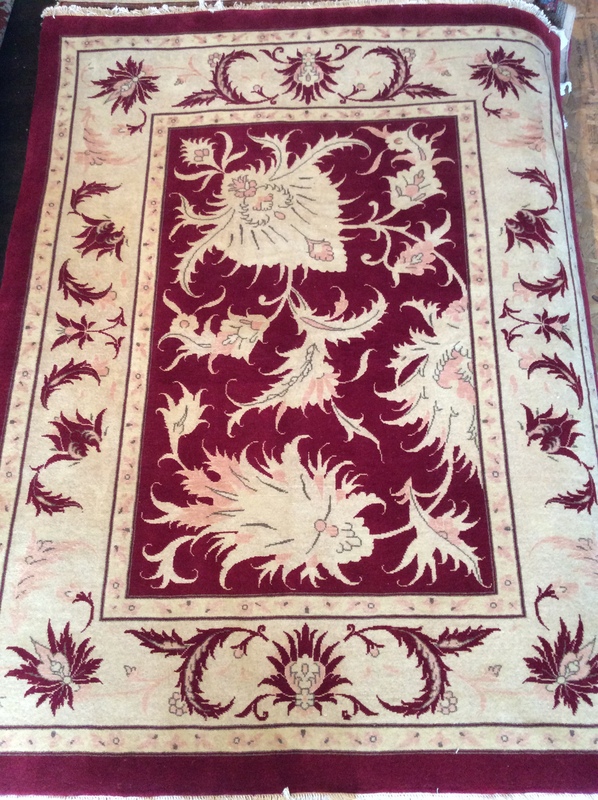 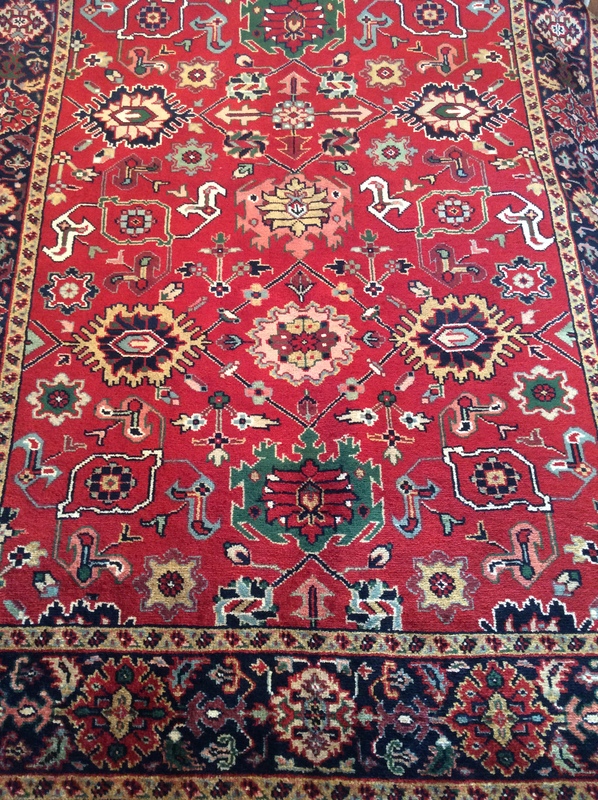 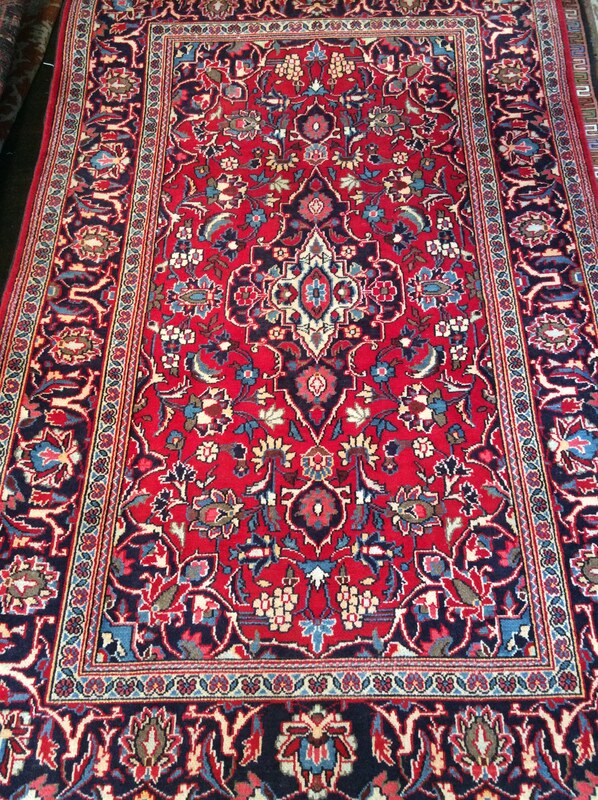 All of our 5’x8′ and 5’x7′ imported rugs are made by hand with absolutely no machining. 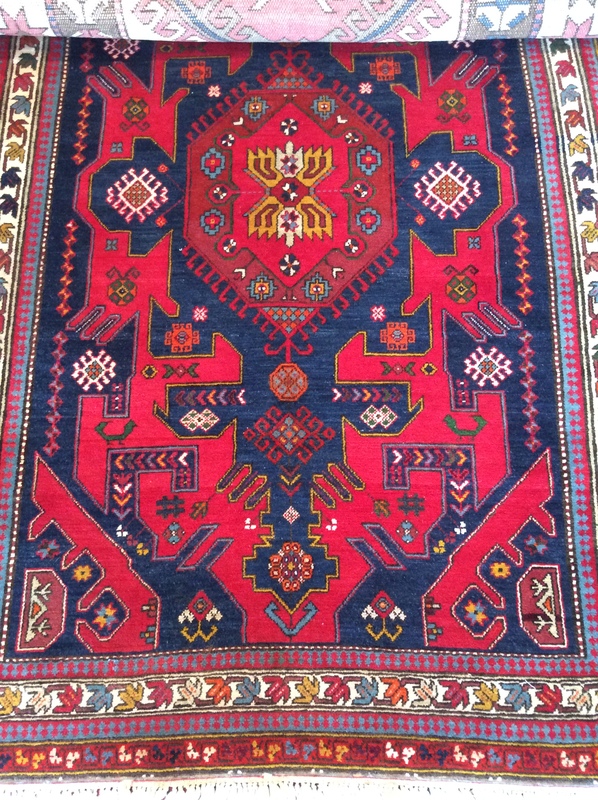 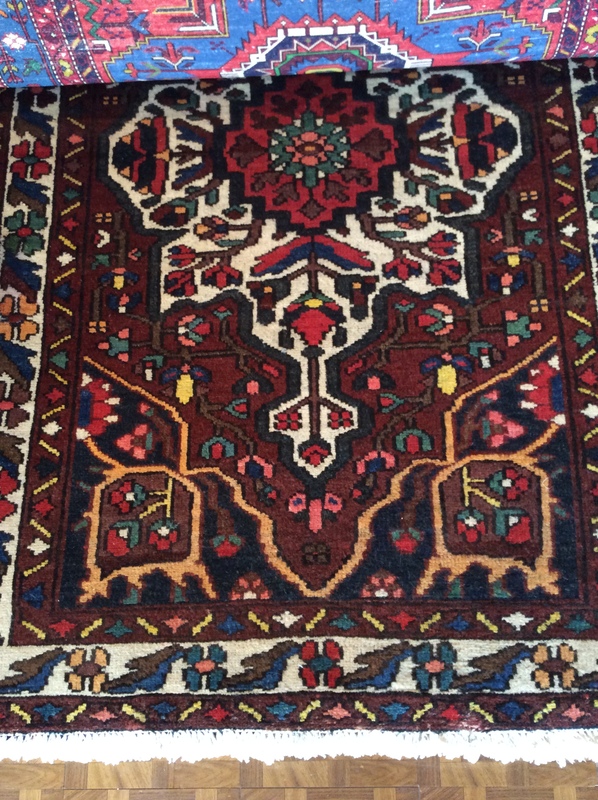 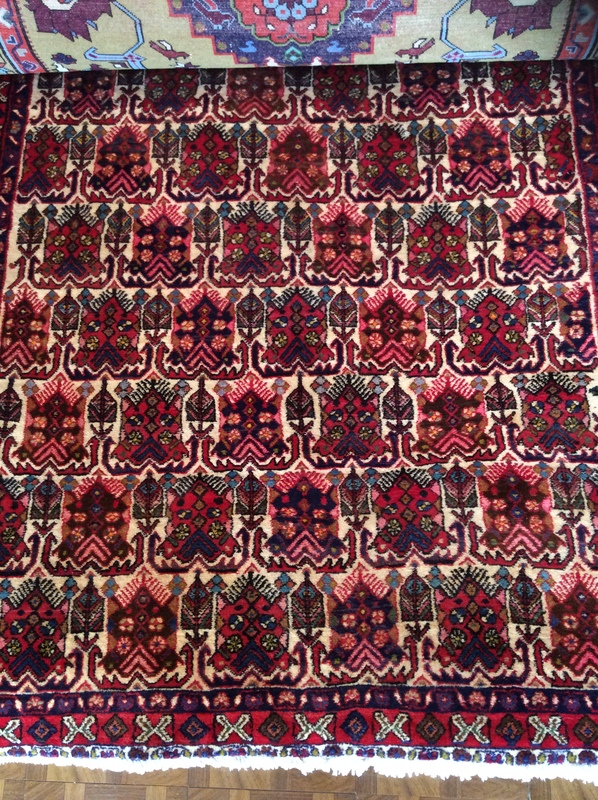 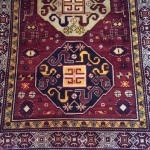 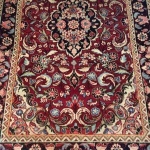 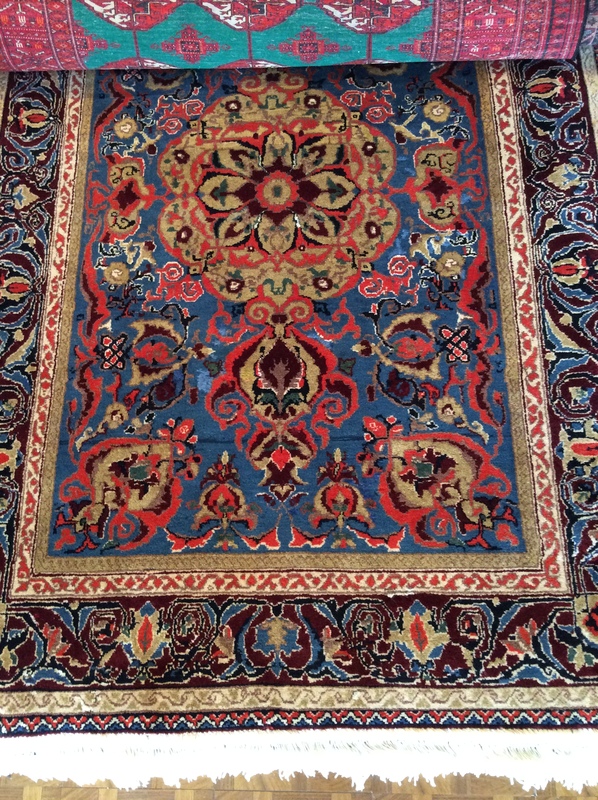 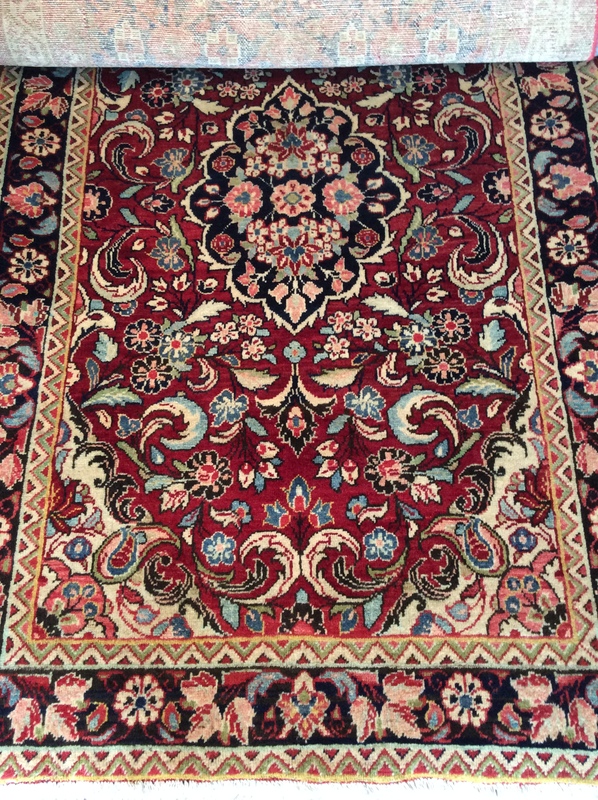 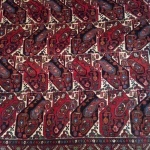 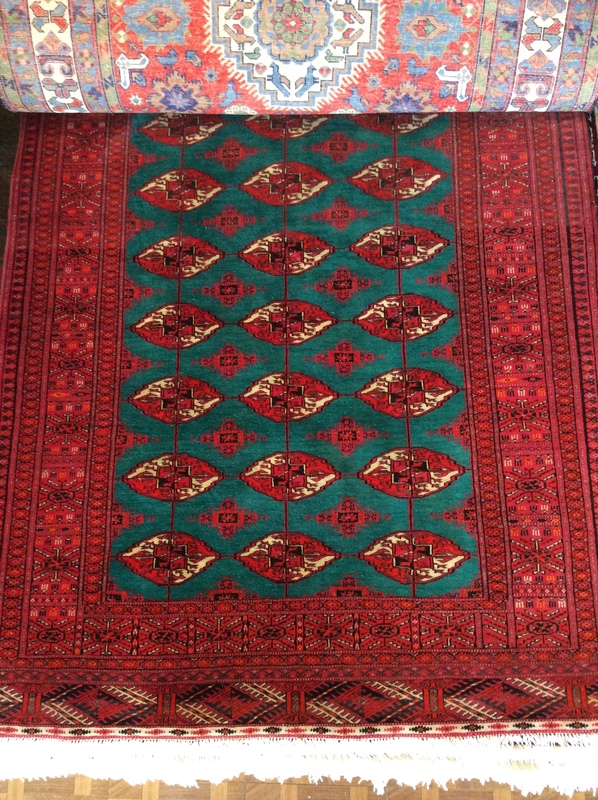 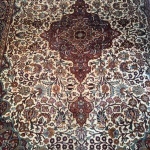 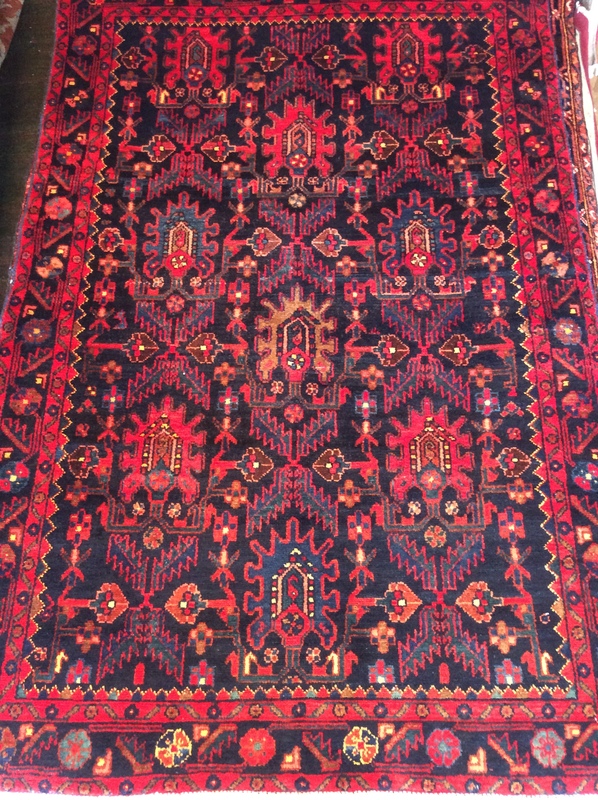 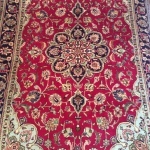 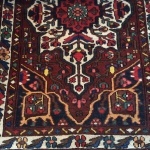 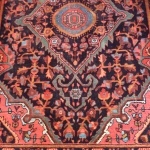 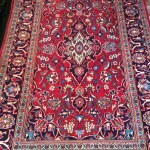 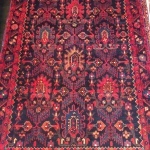 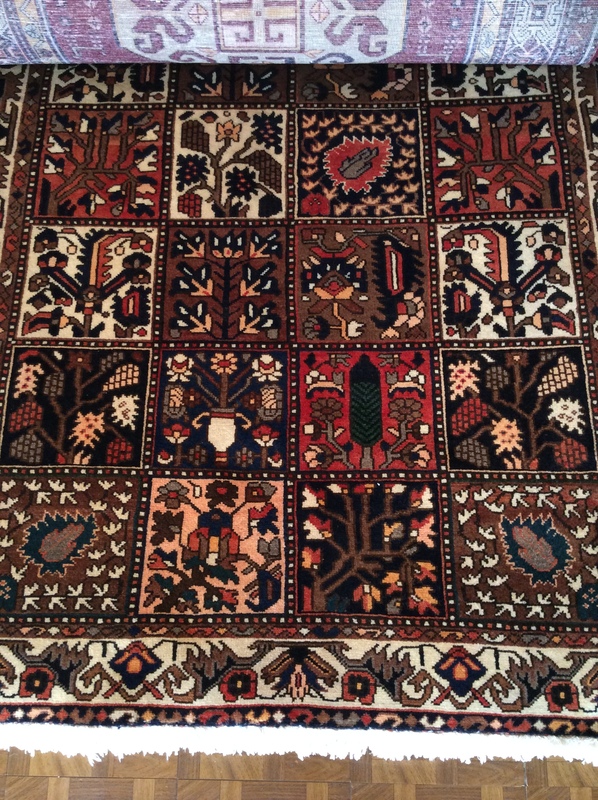 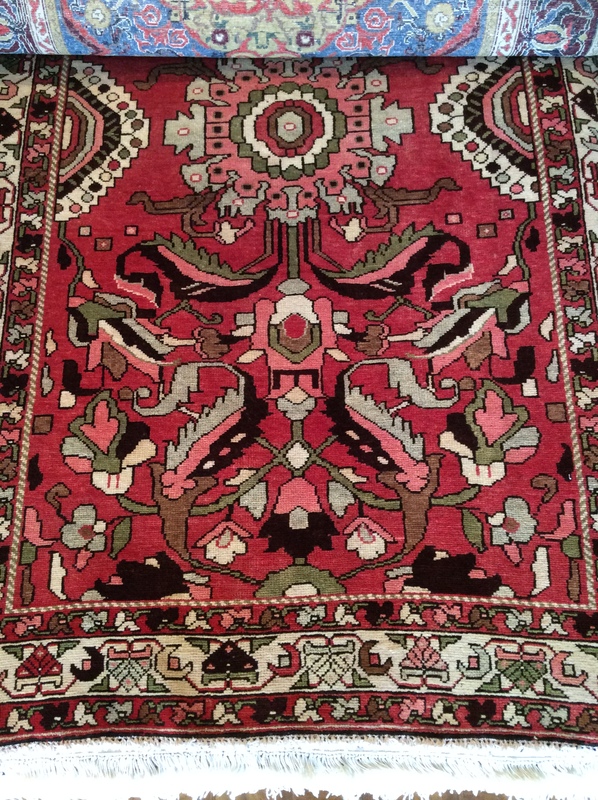 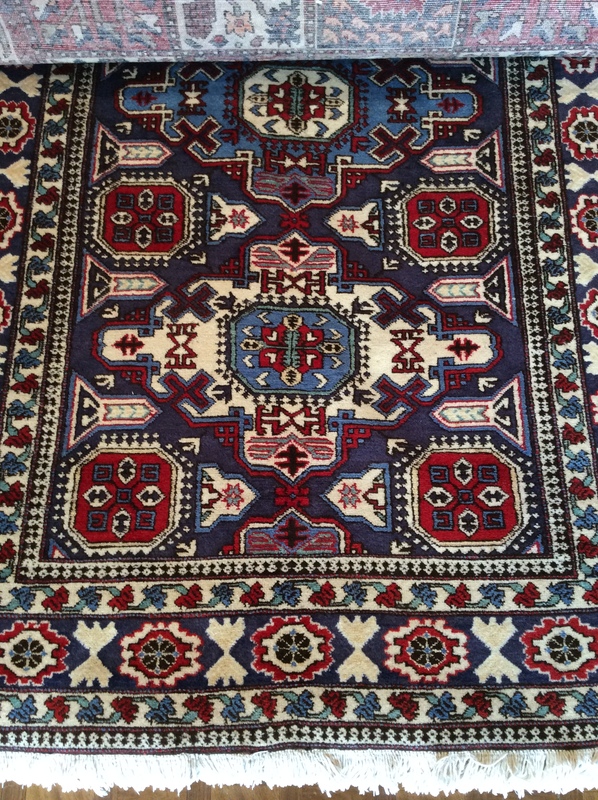 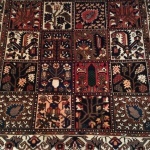 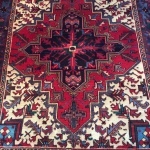 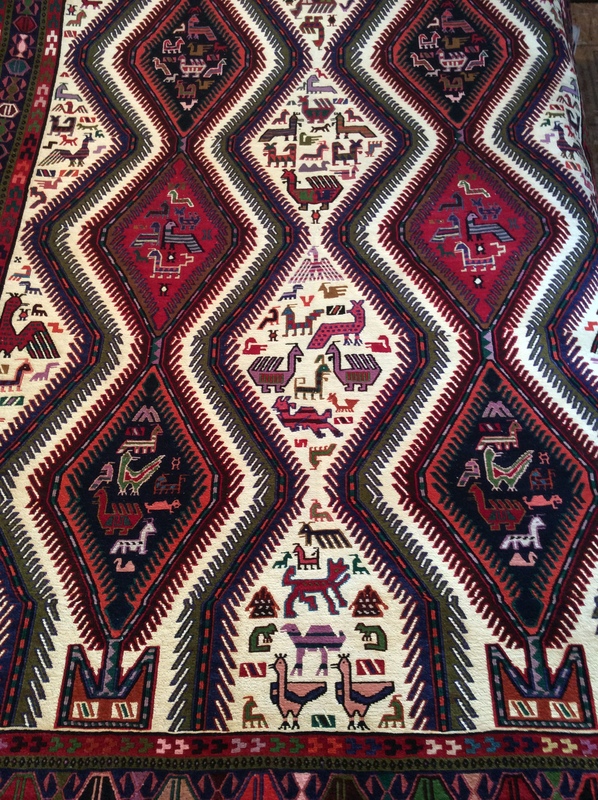 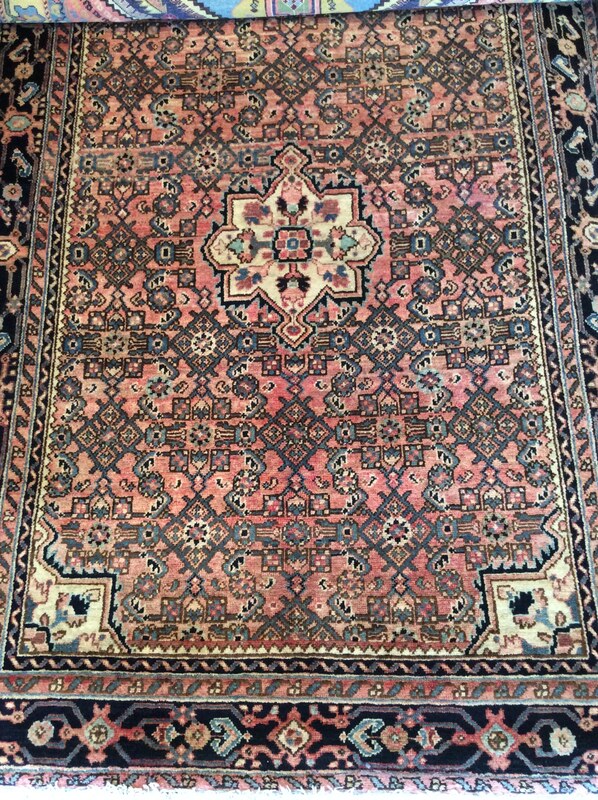 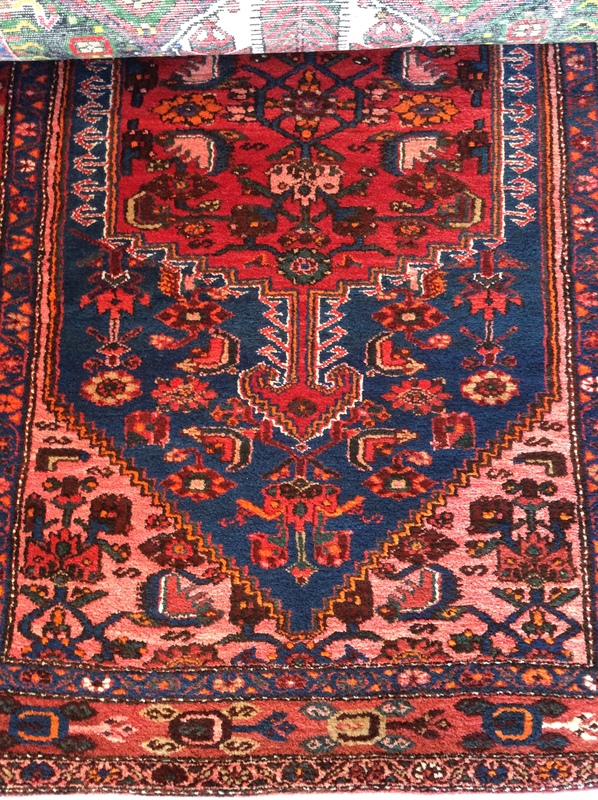 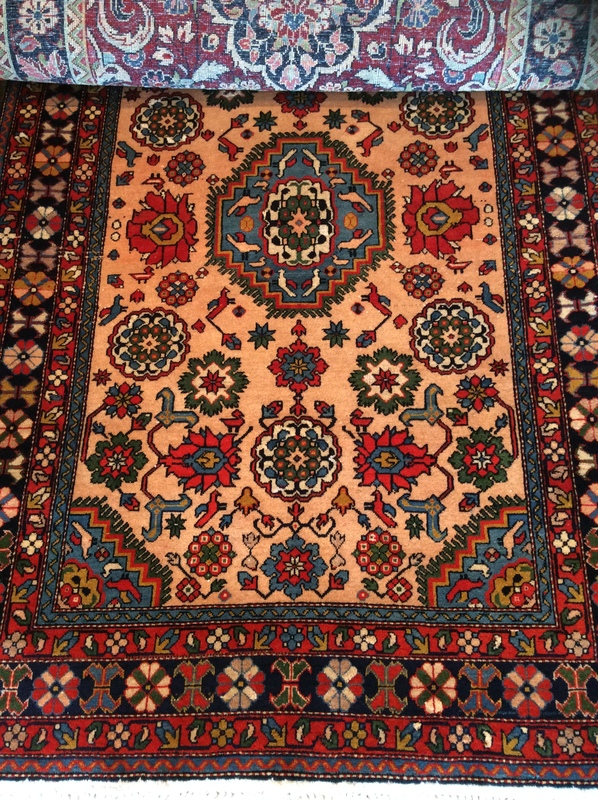 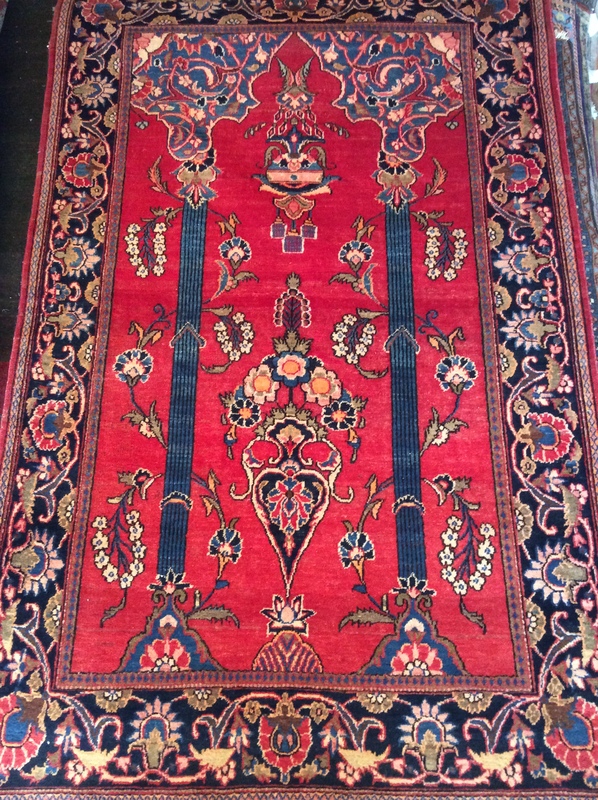 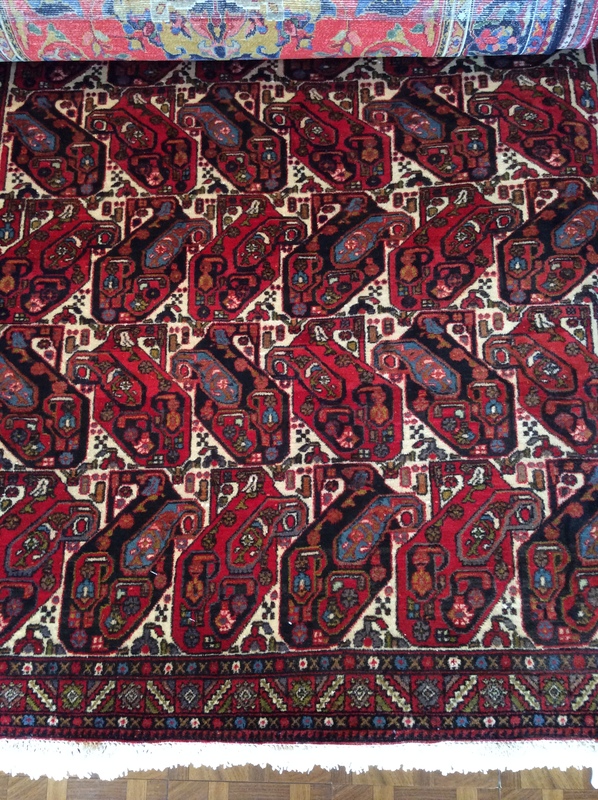 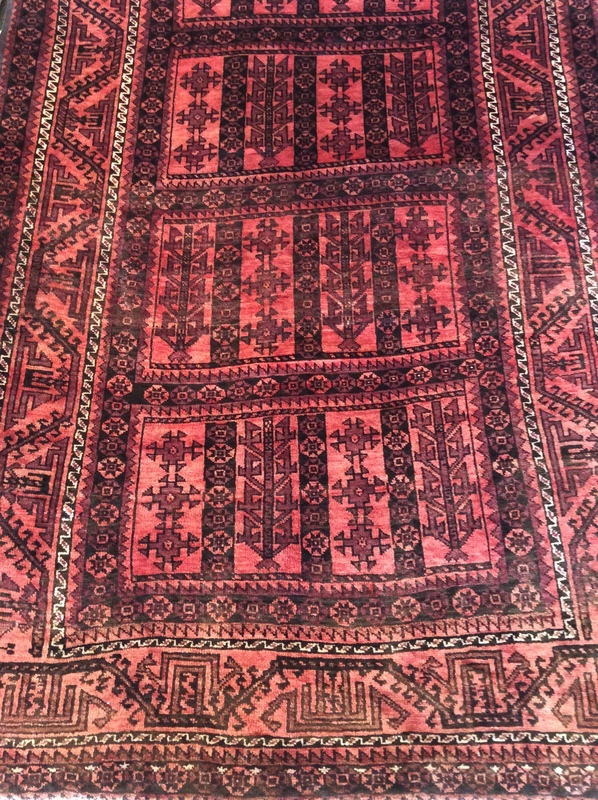 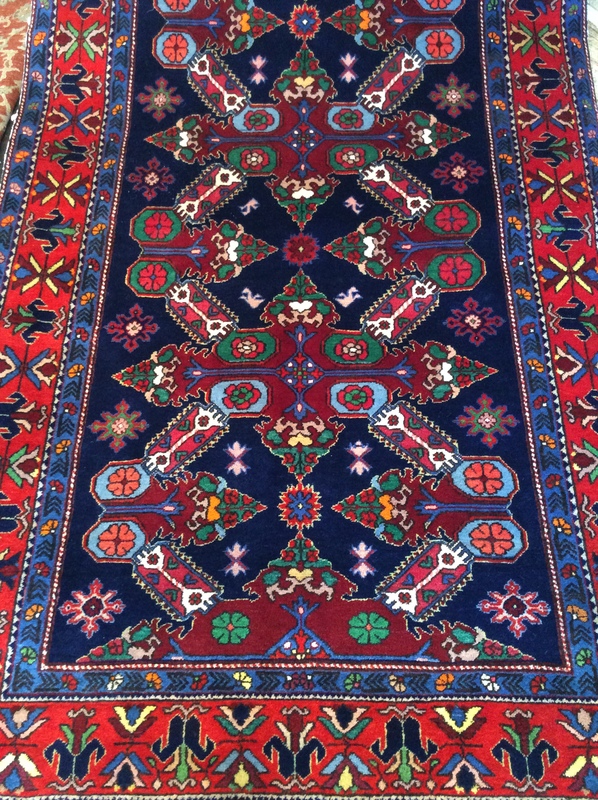 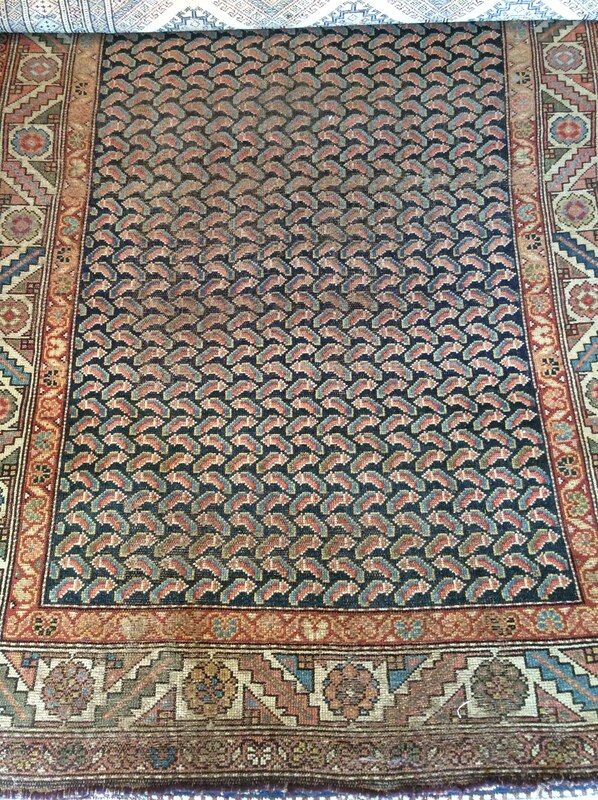 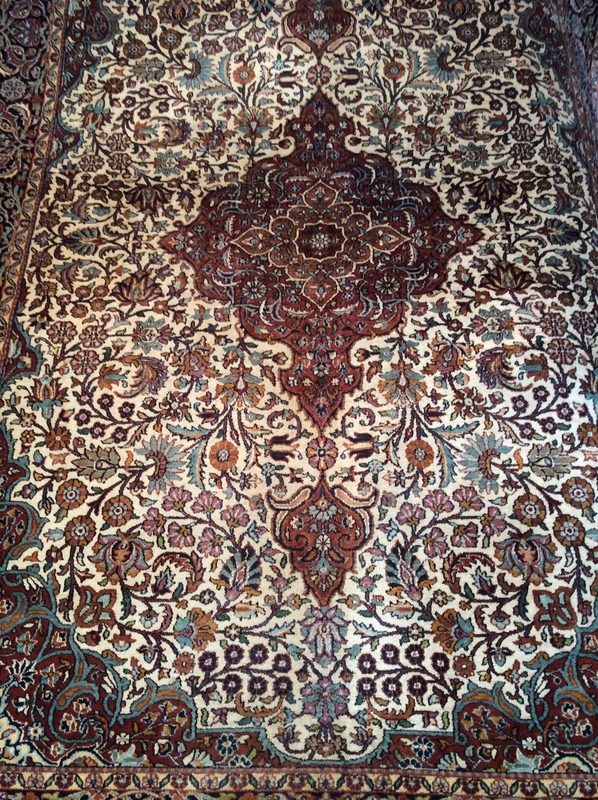 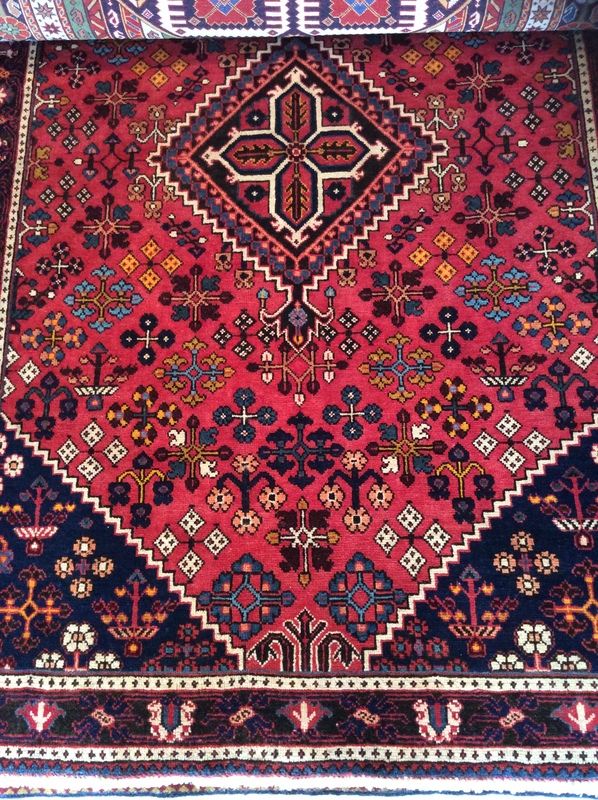 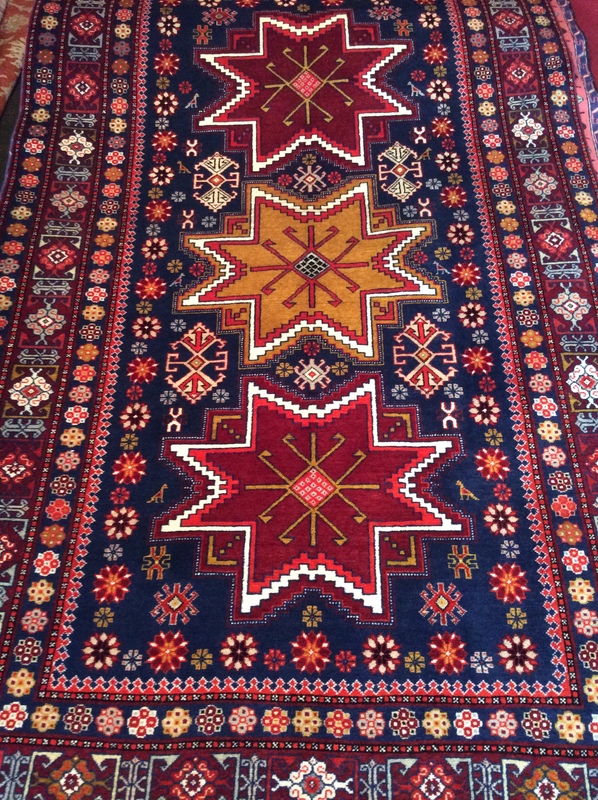 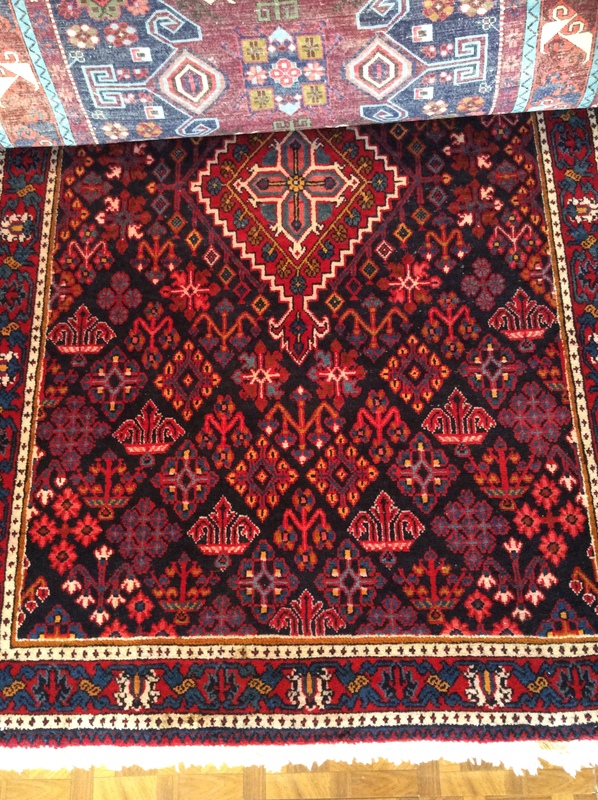 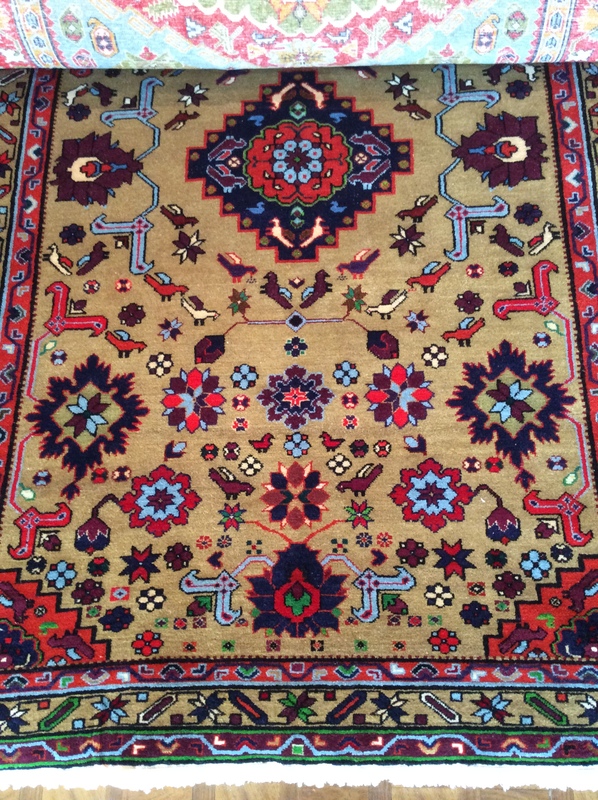 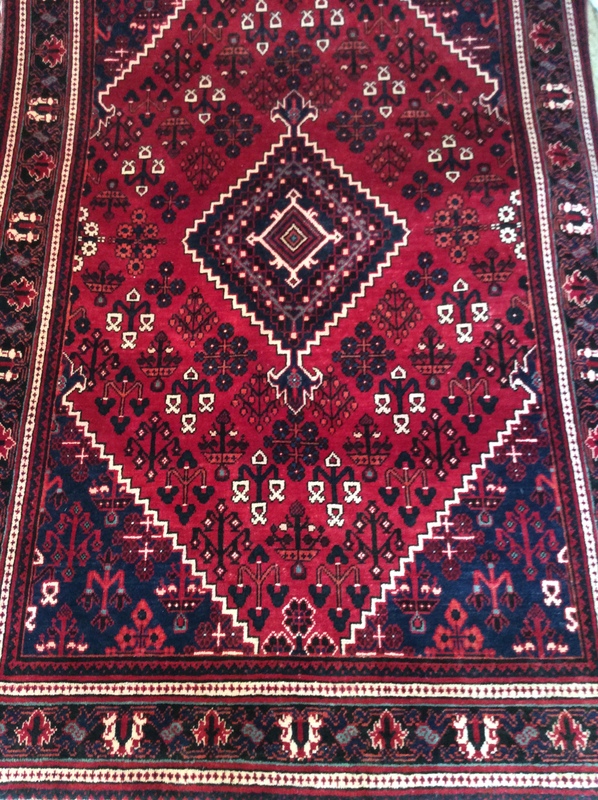 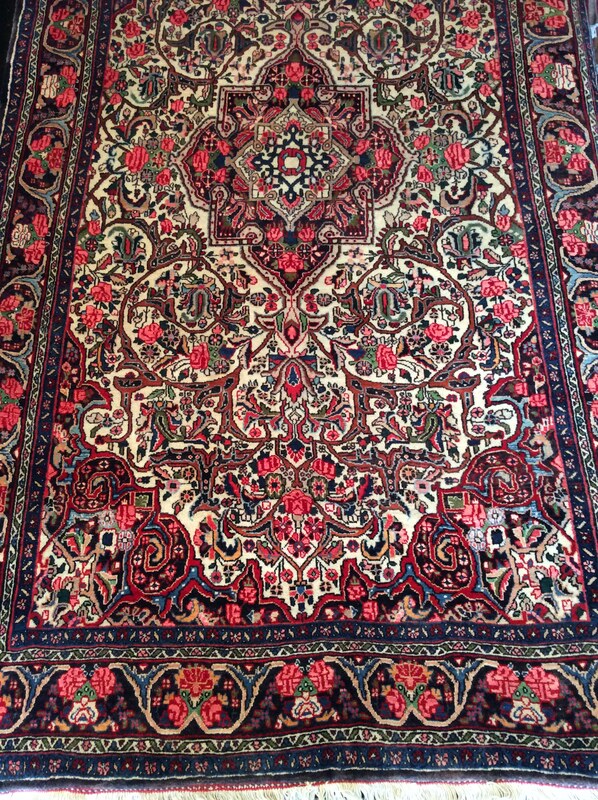 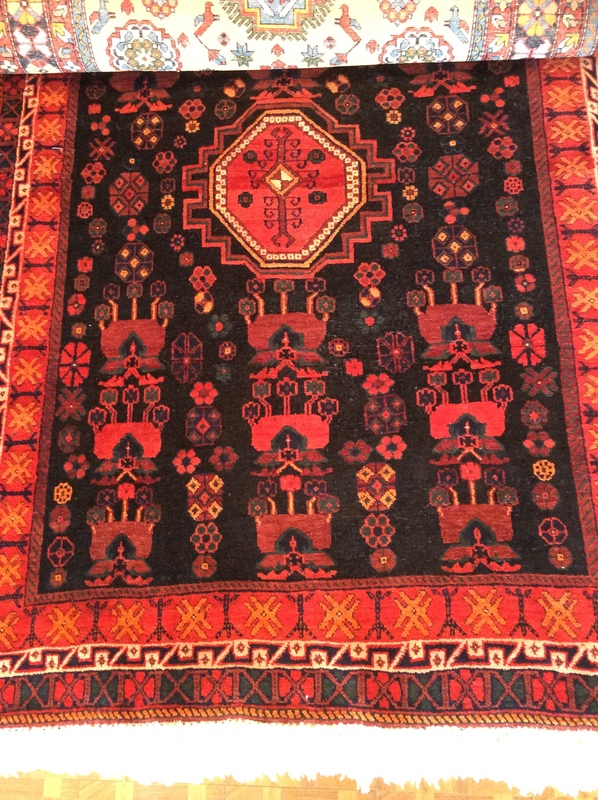 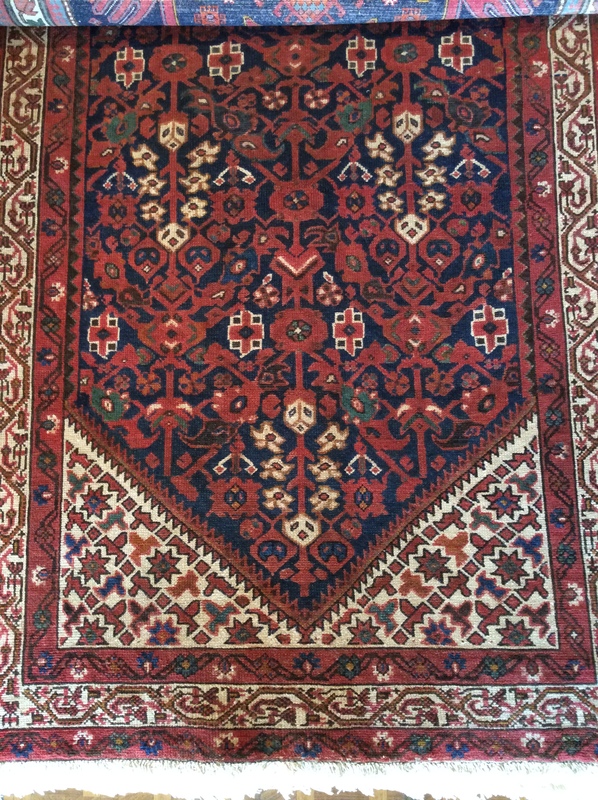 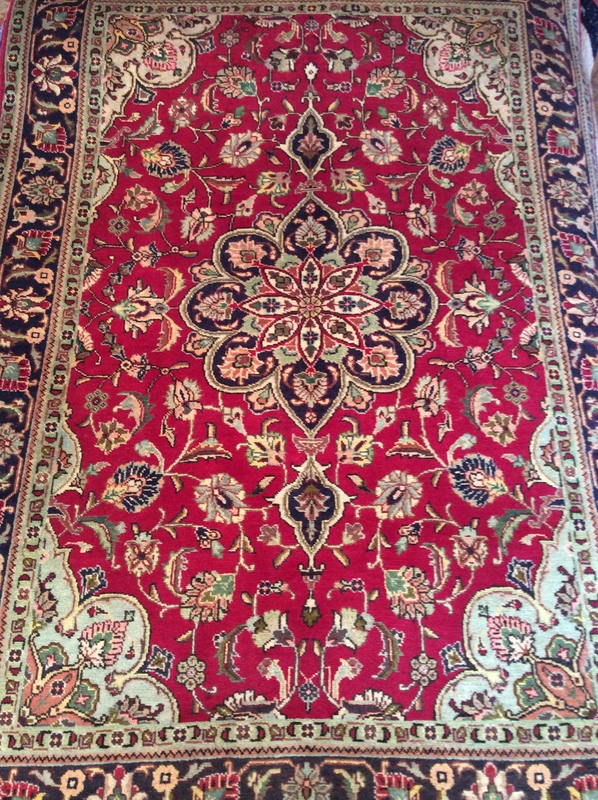 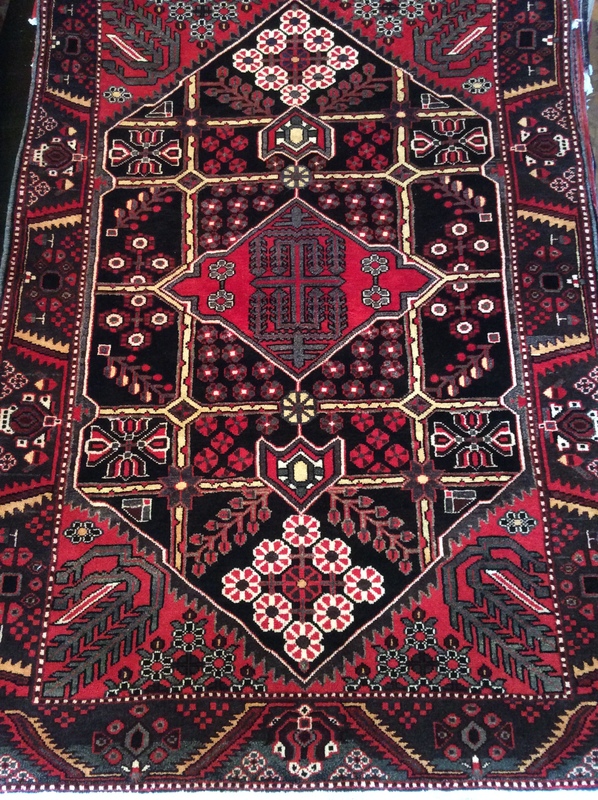 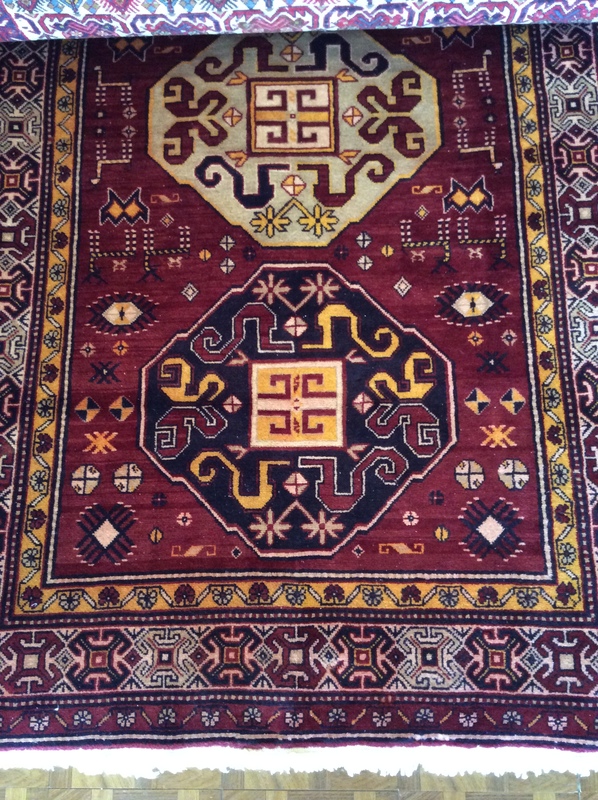 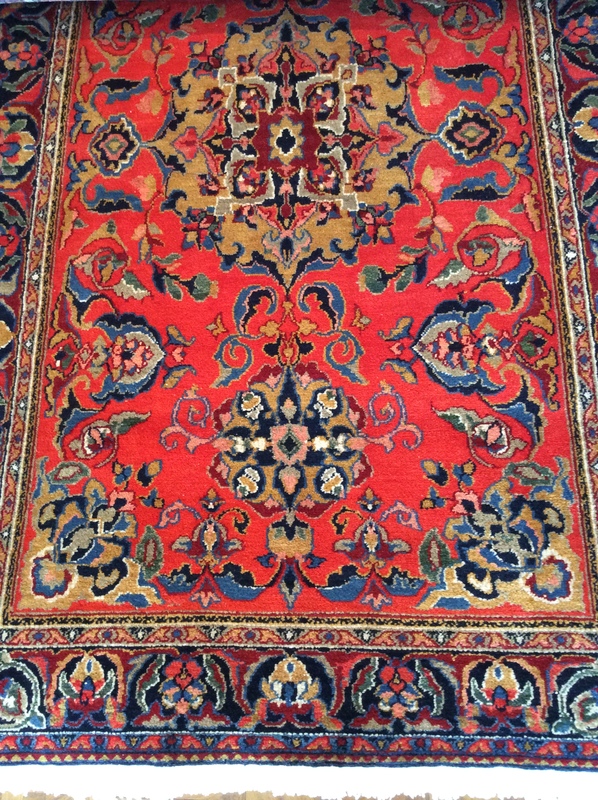 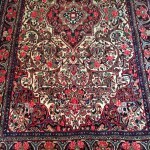 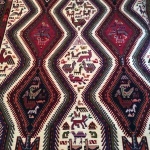 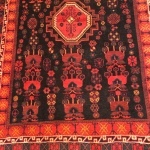 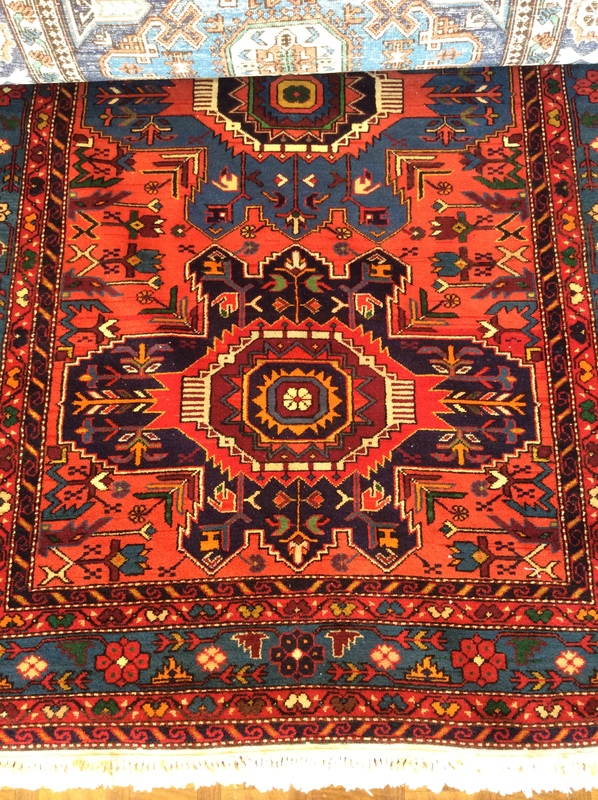 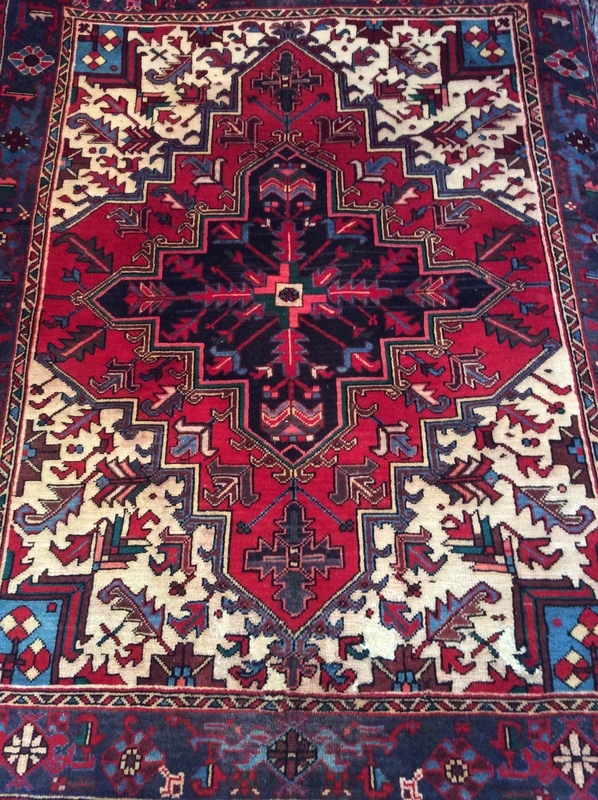 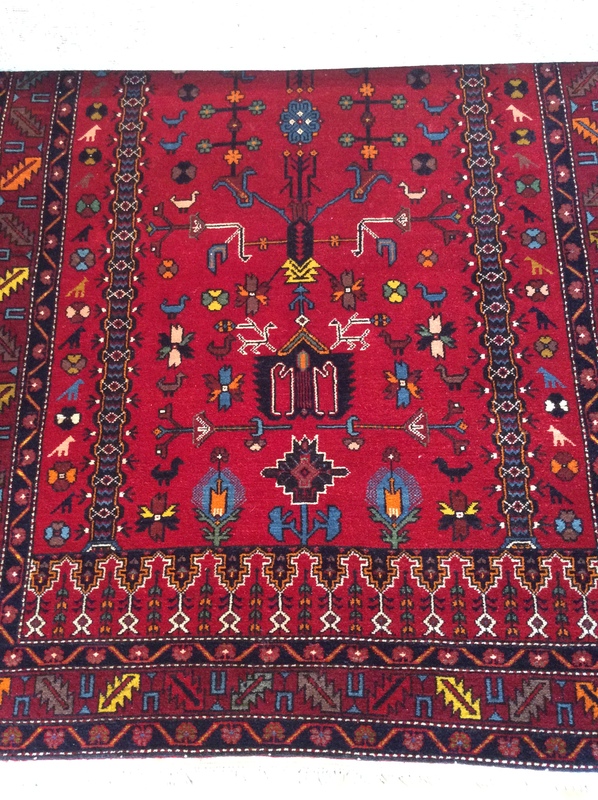 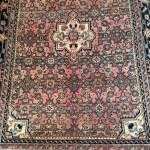 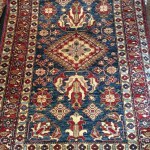 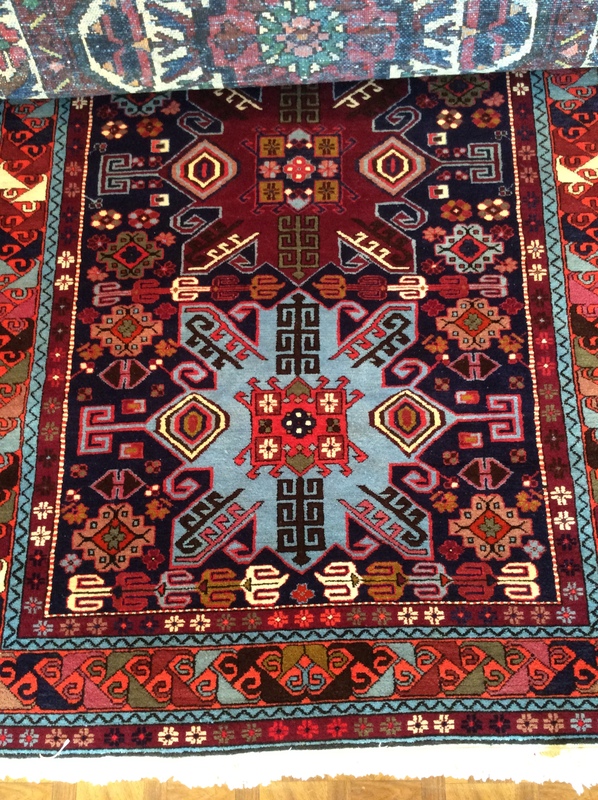 Each beautiful Oriental and Persian rug consists of wool, cotton, silk, or a combination of those materials for truly unique experience. 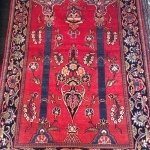 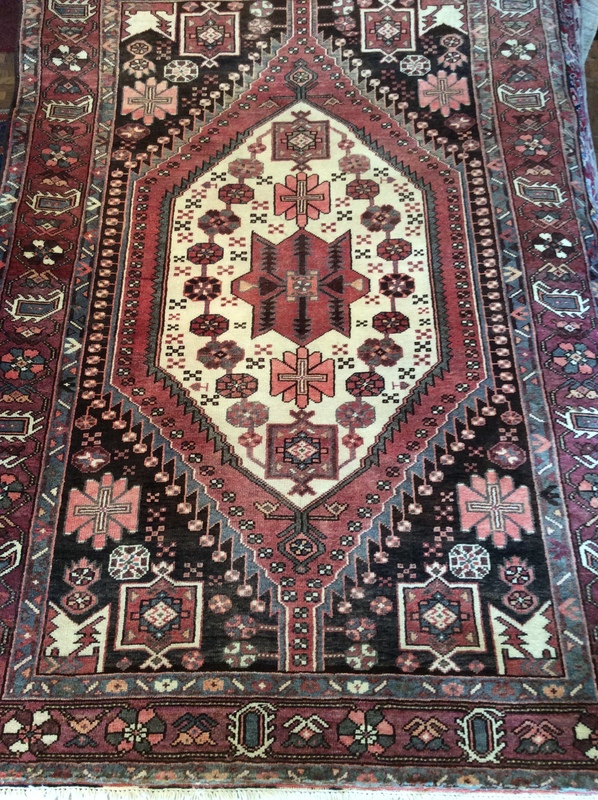 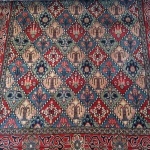 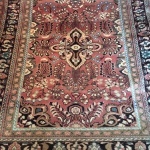 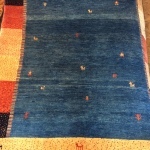 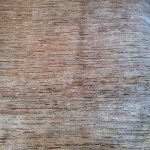 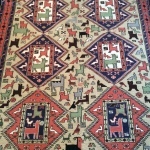 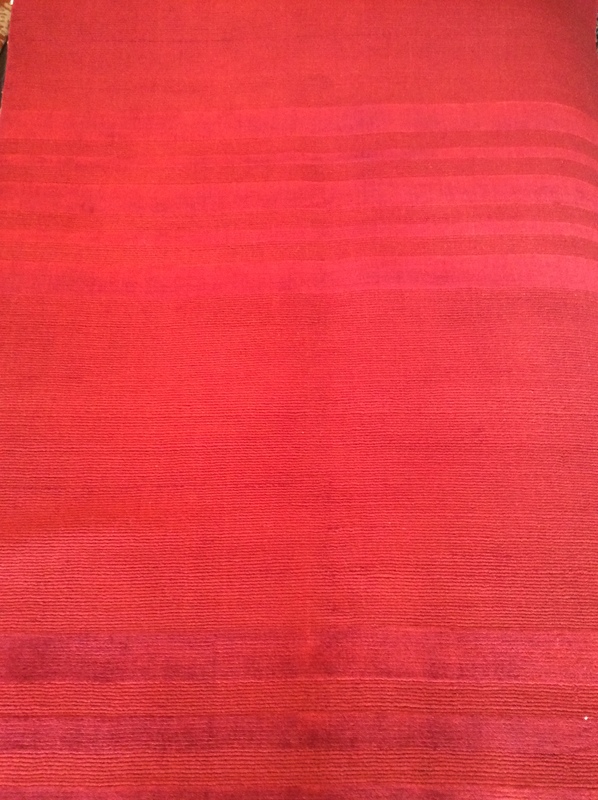 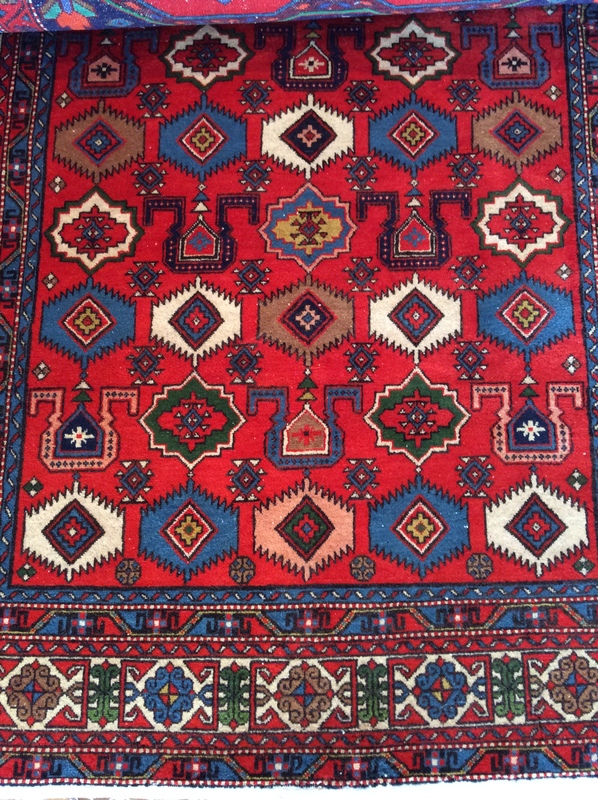 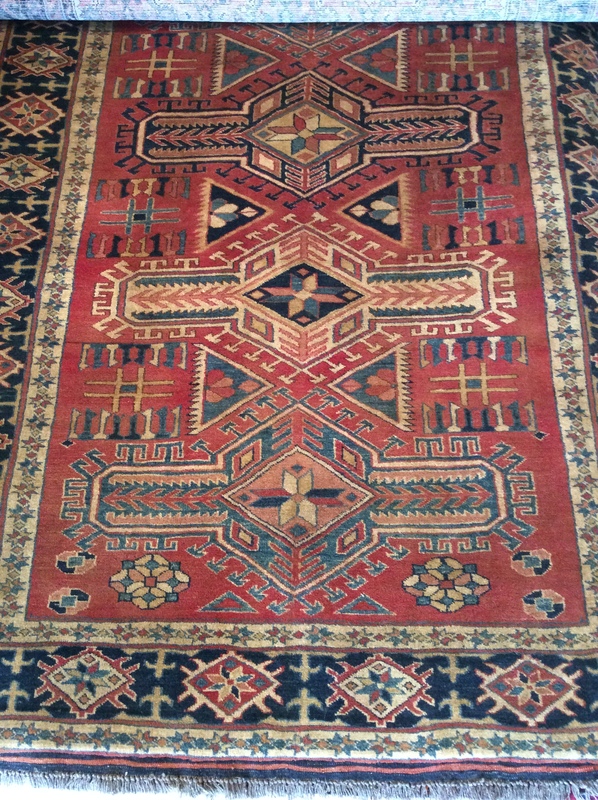 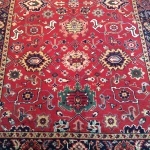 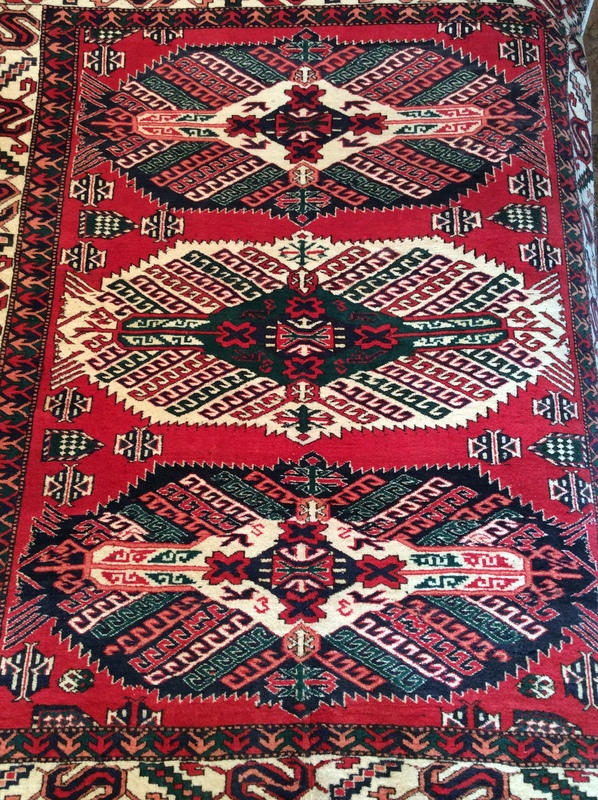 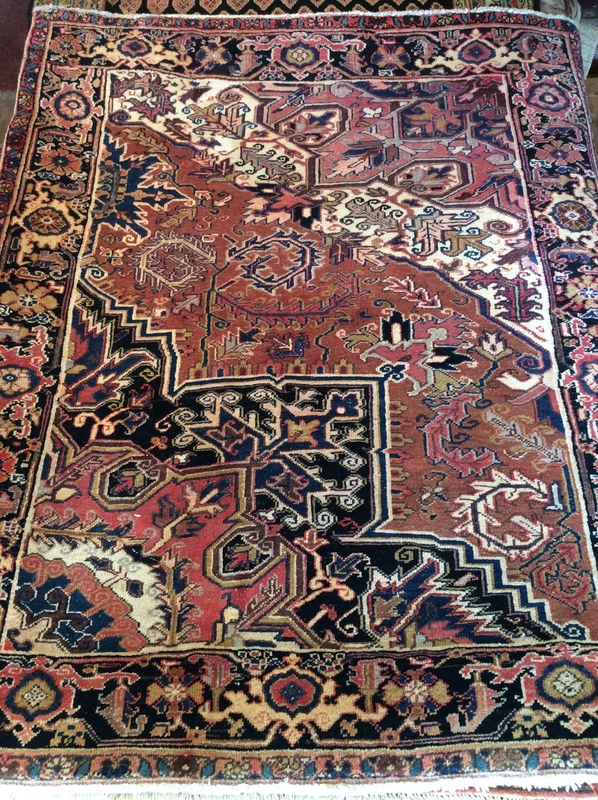 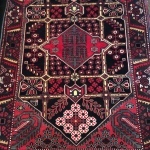 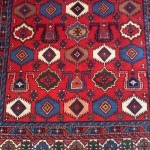 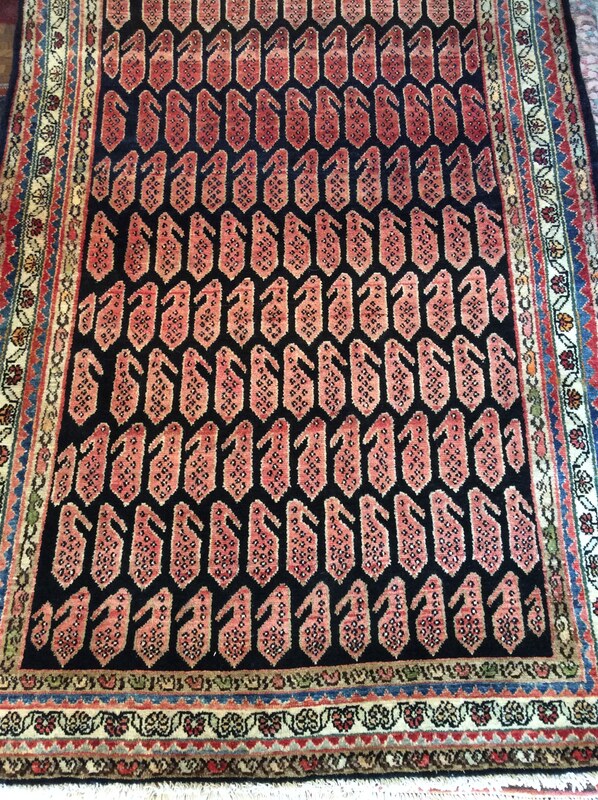 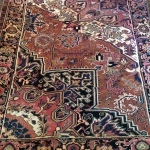 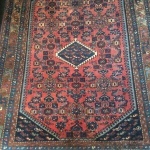 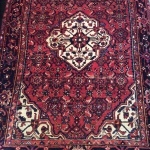 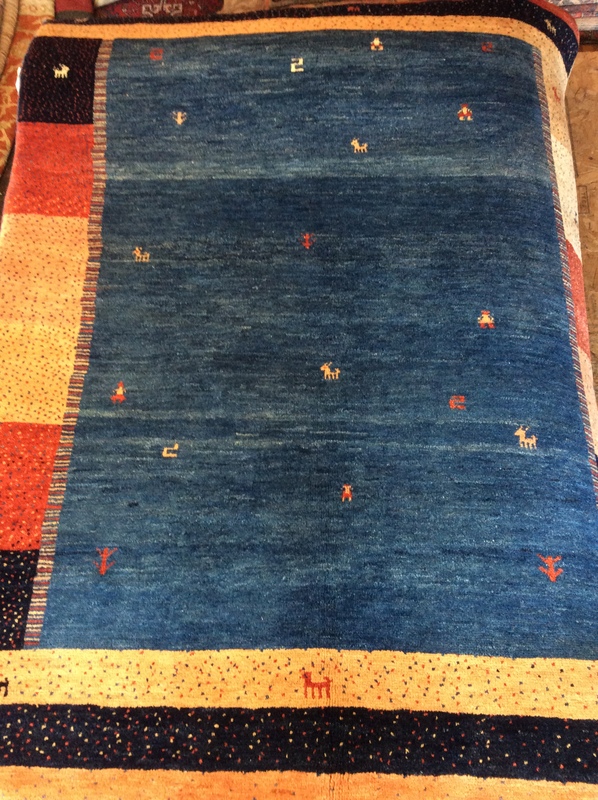 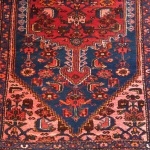 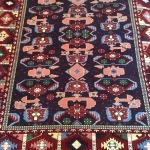 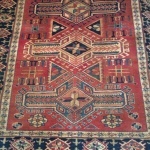 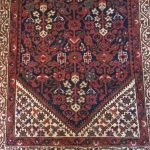 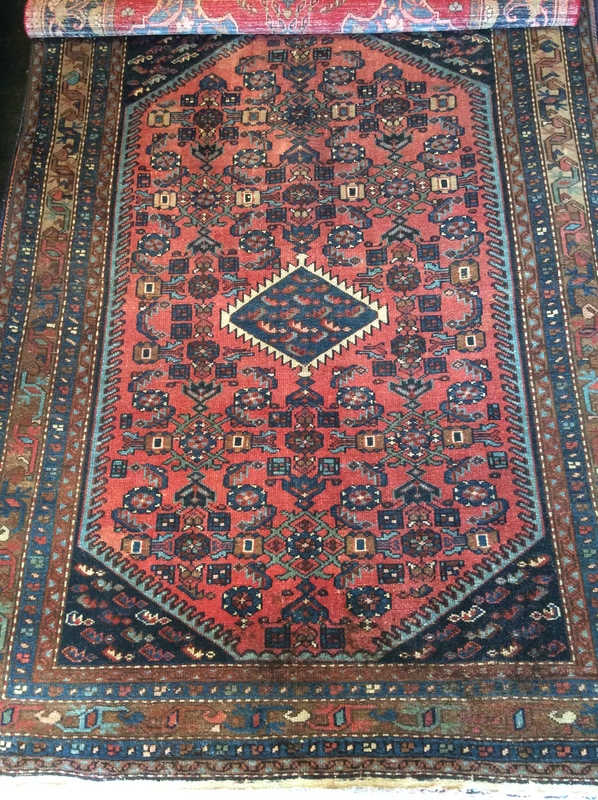 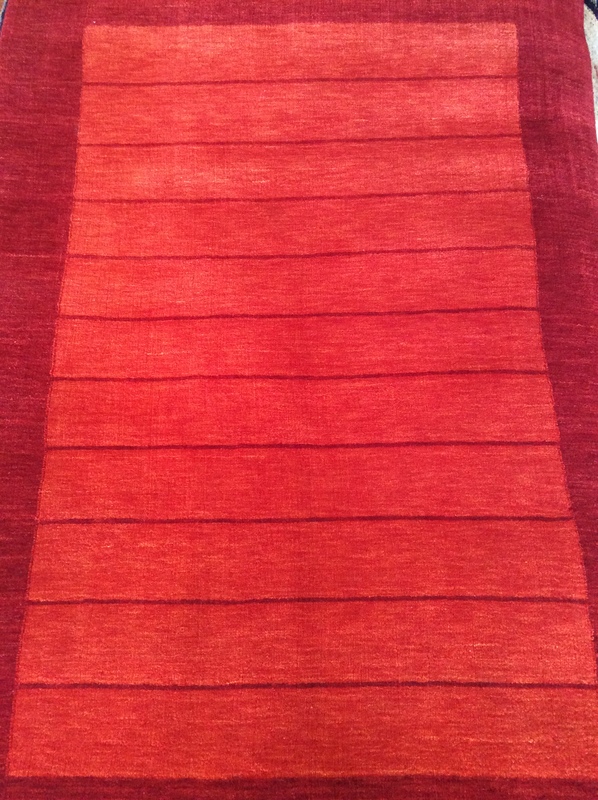 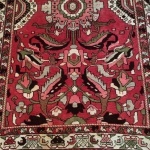 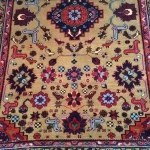 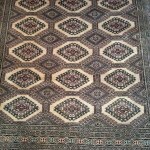 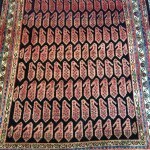 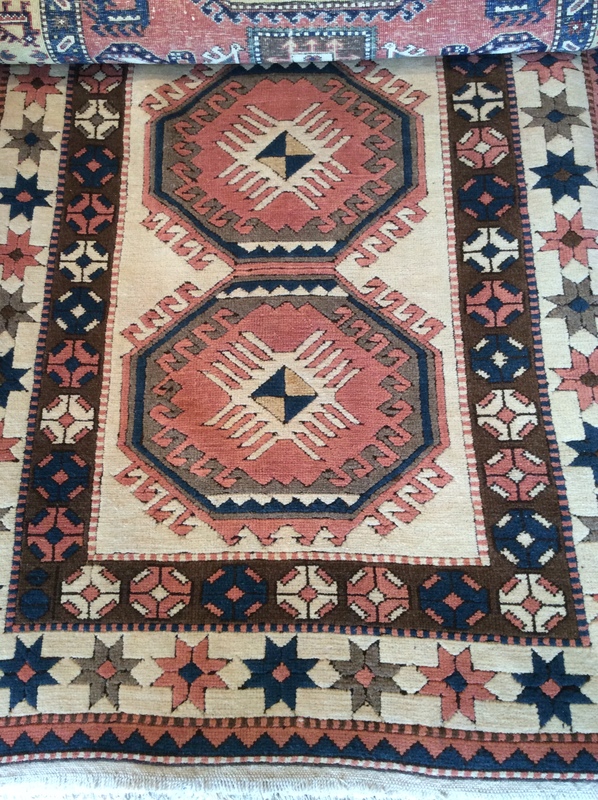 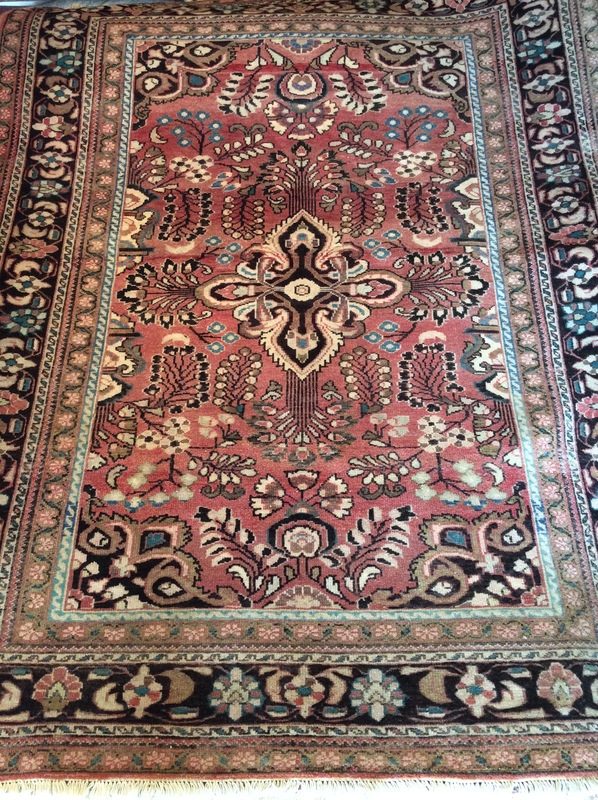 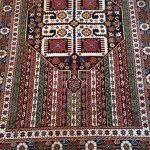 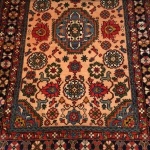 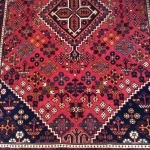 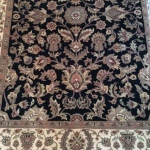 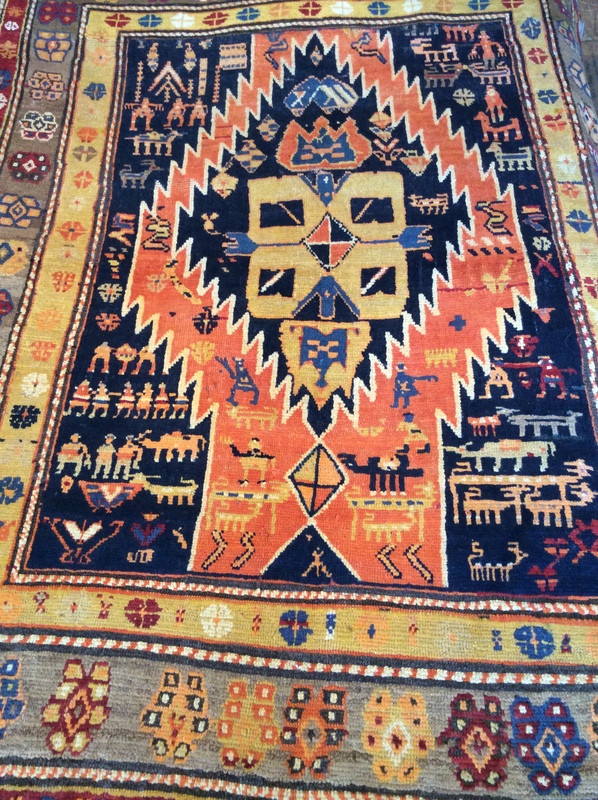 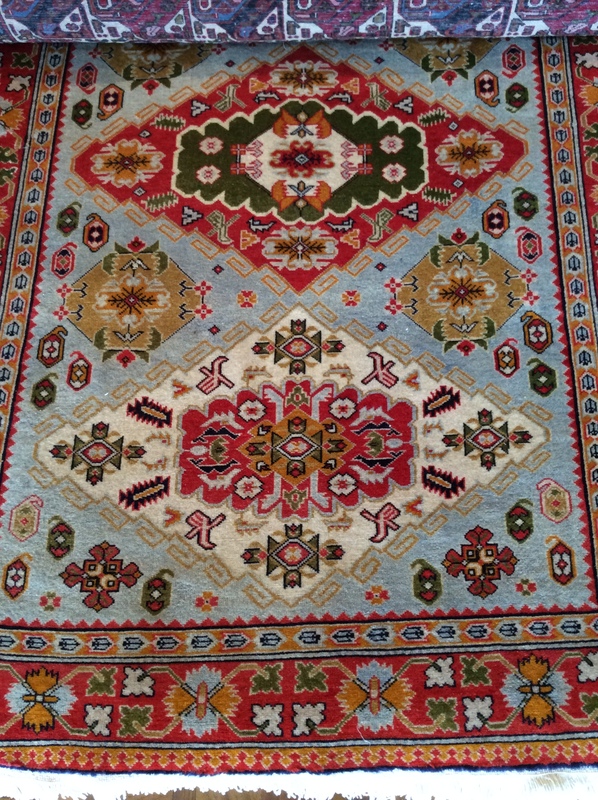 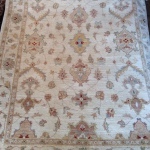 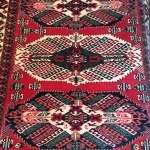 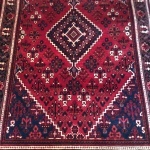 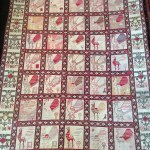 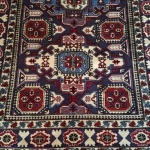 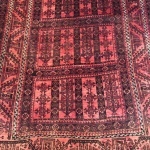 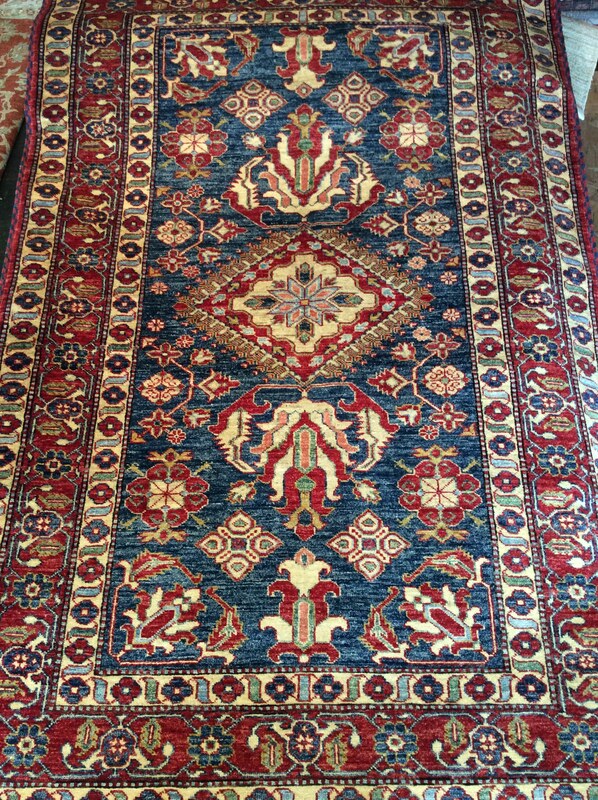 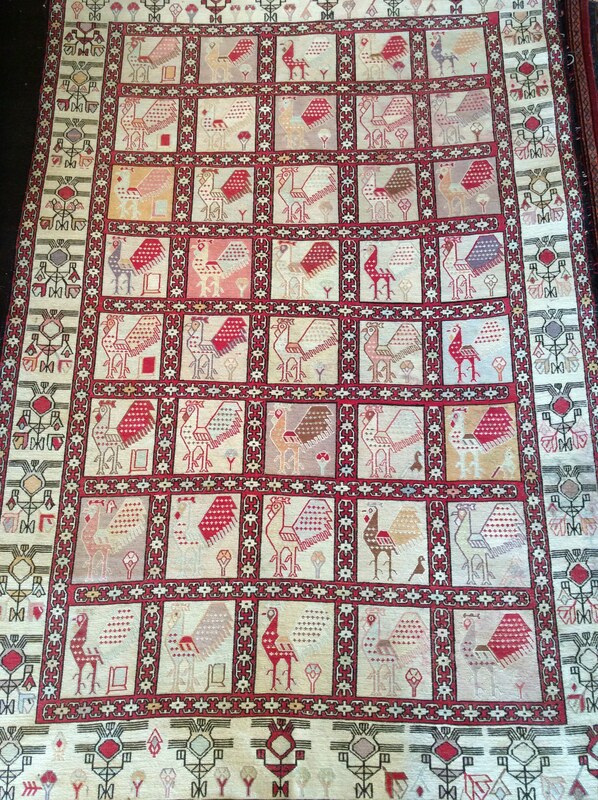 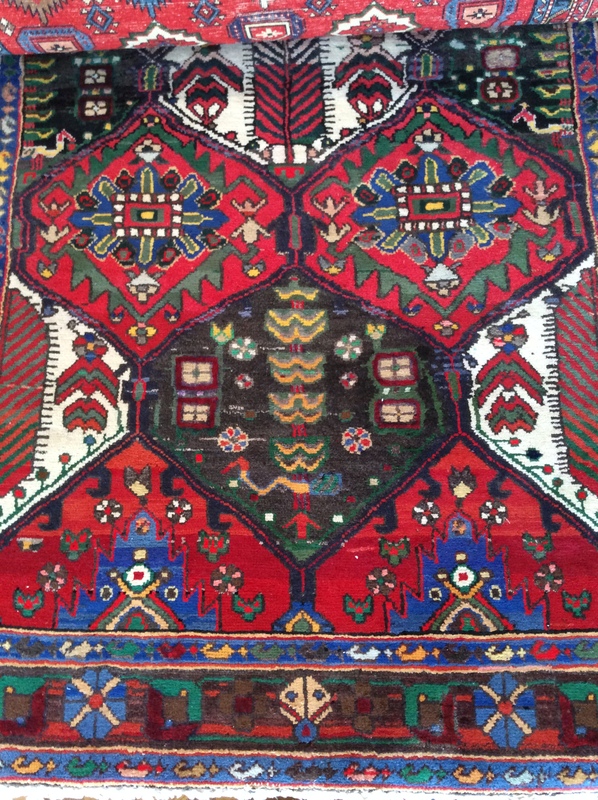 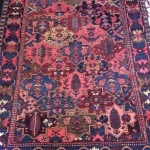 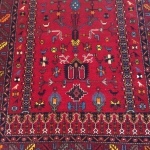 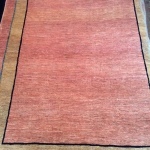 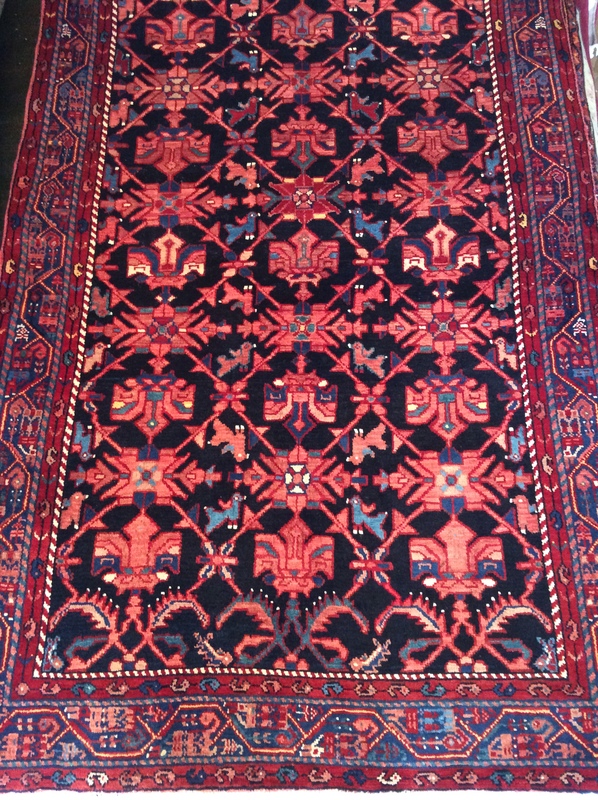 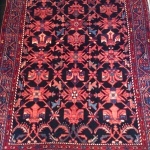 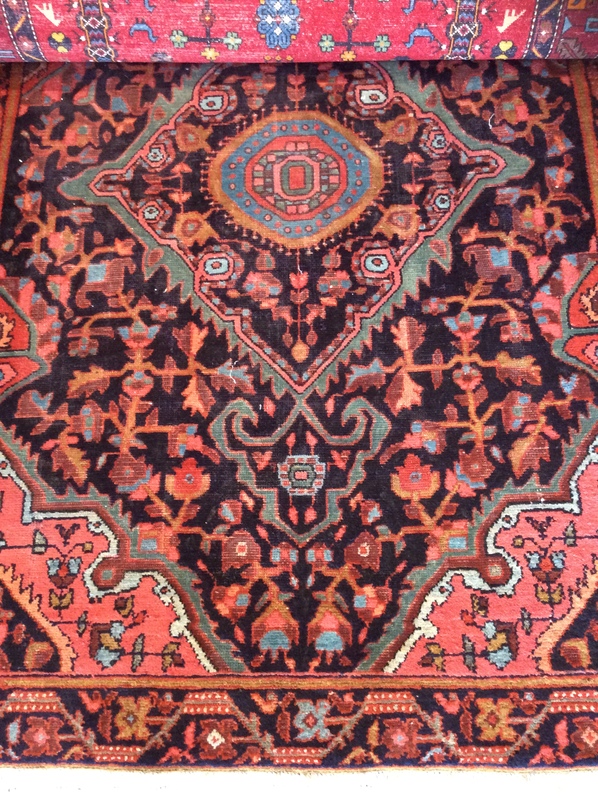 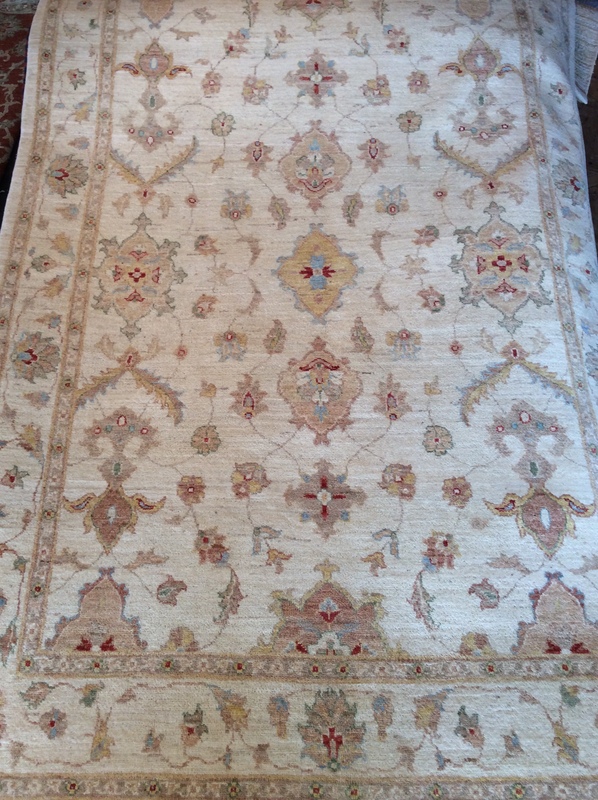 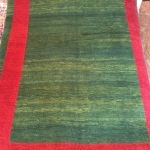 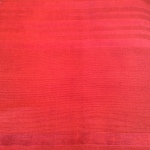 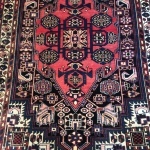 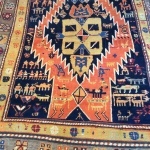 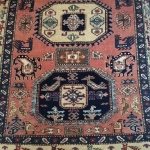 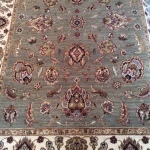 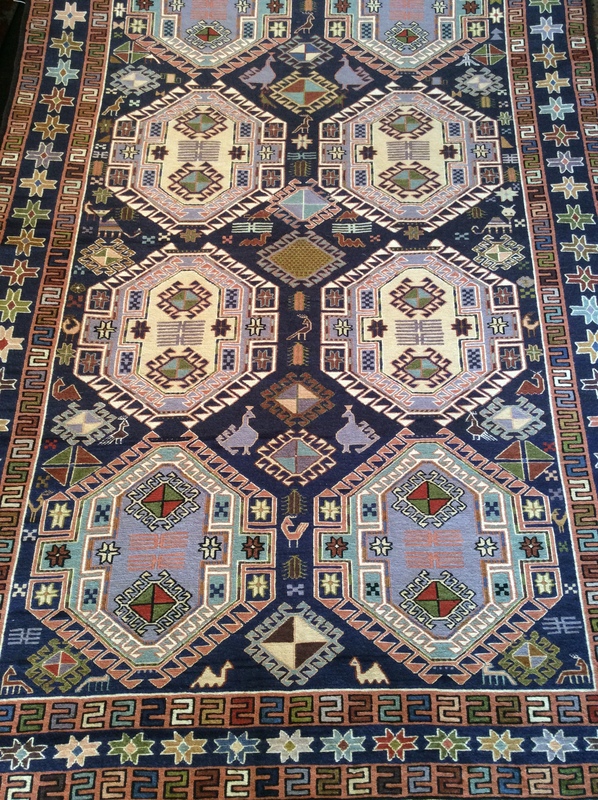 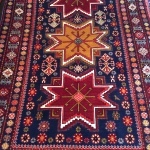 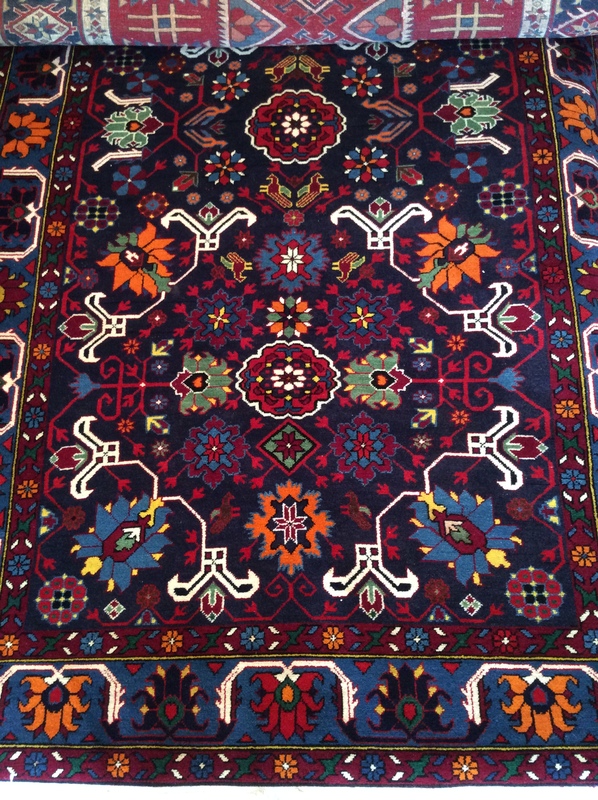 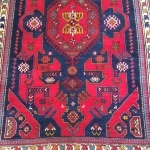 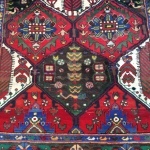 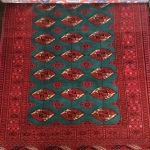 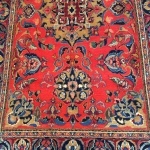 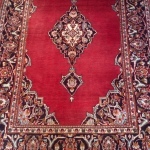 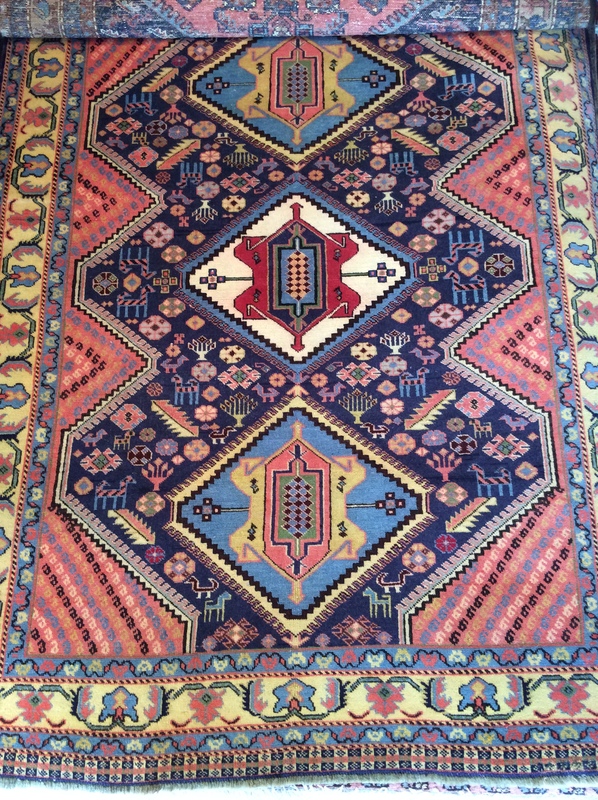 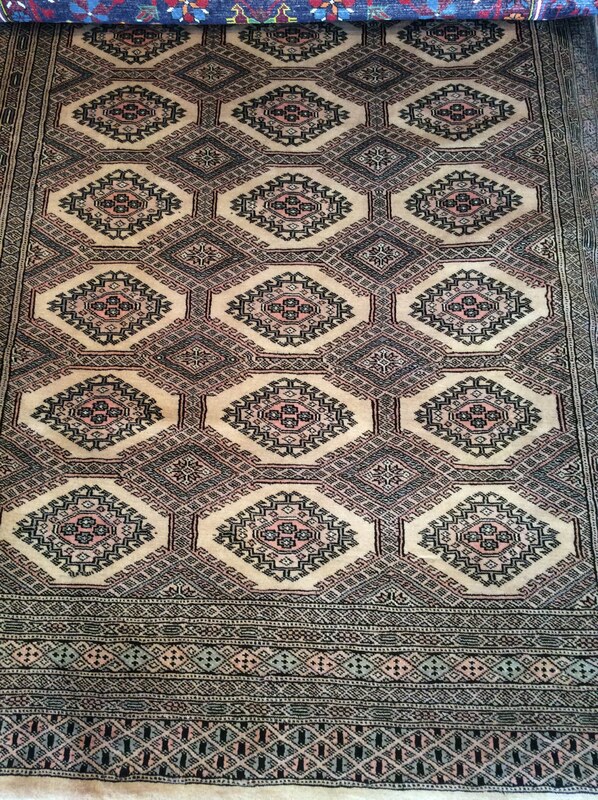 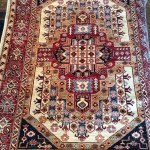 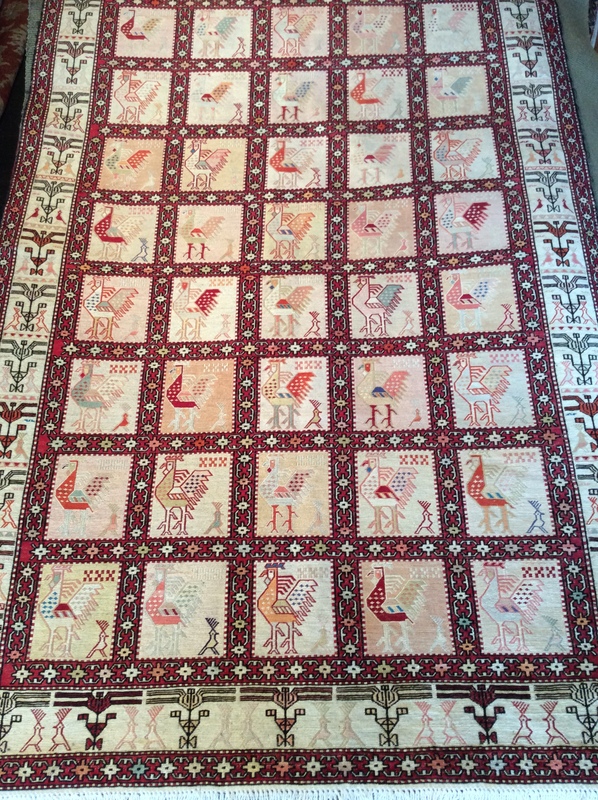 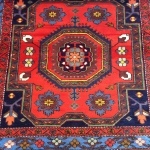 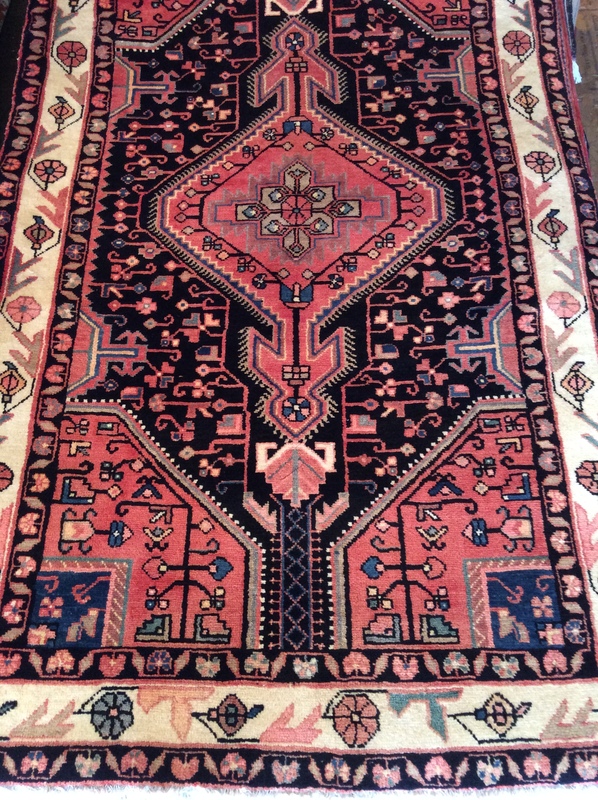 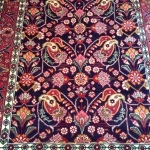 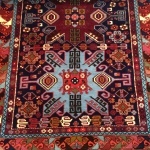 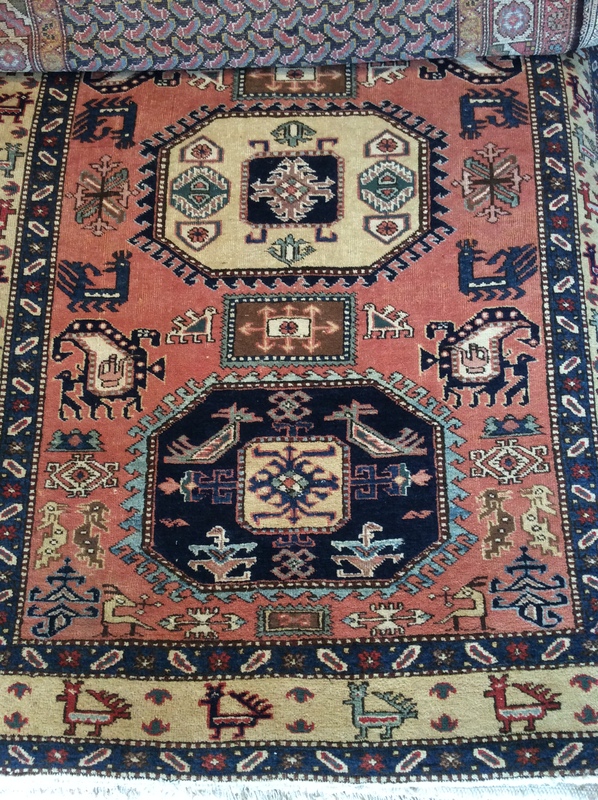 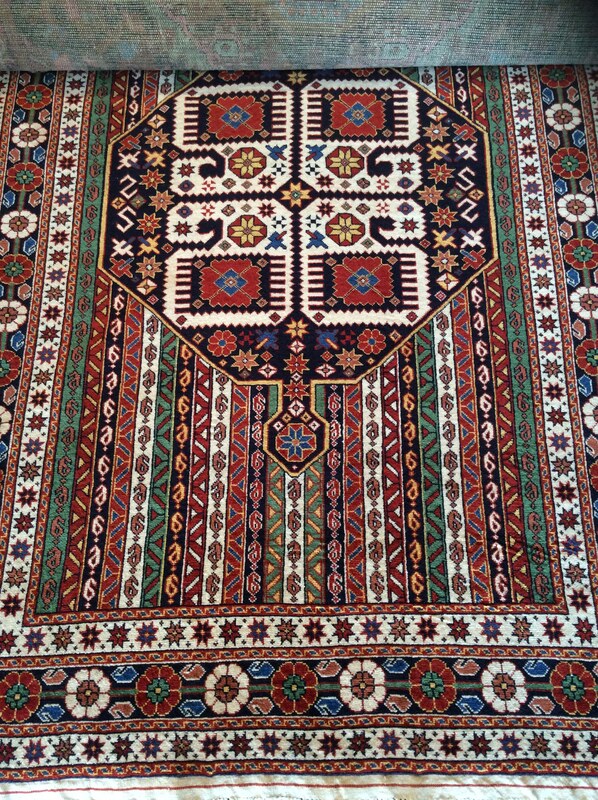 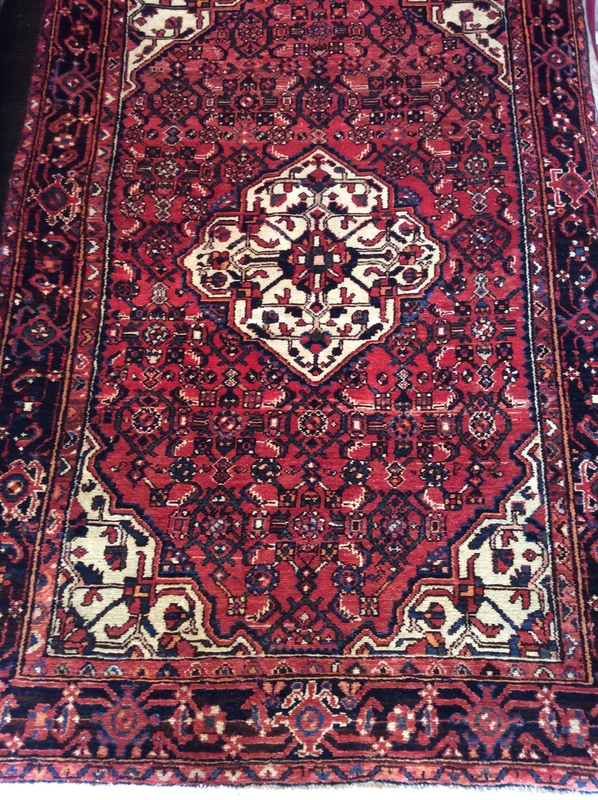 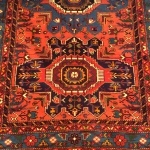 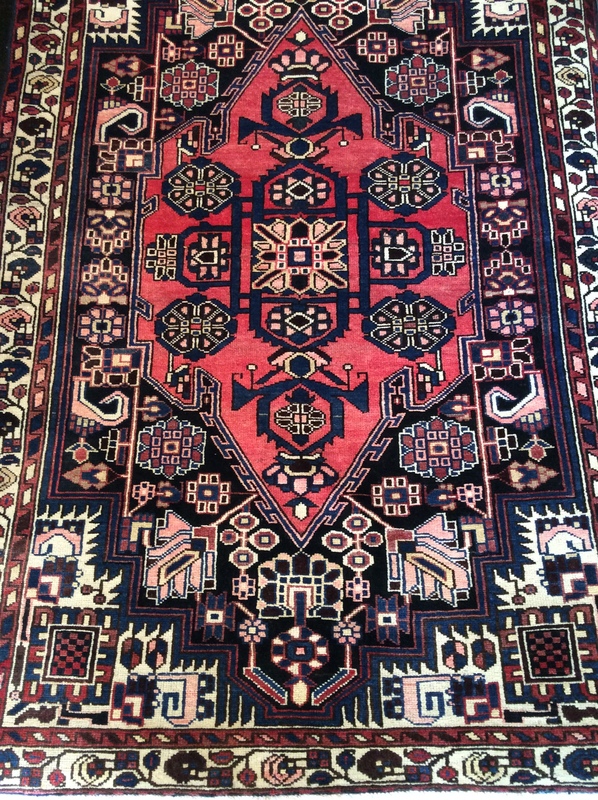 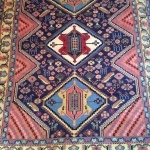 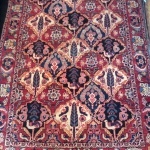 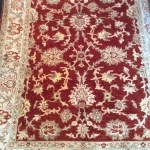 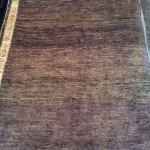 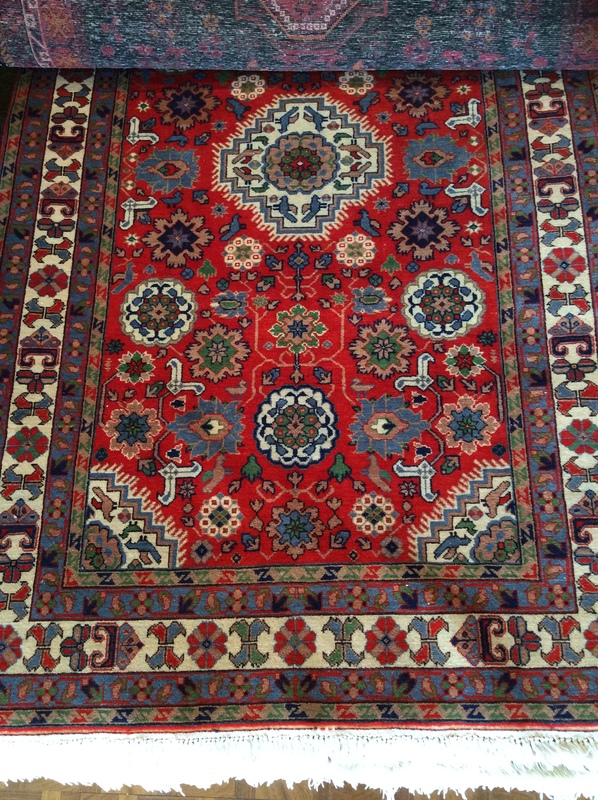 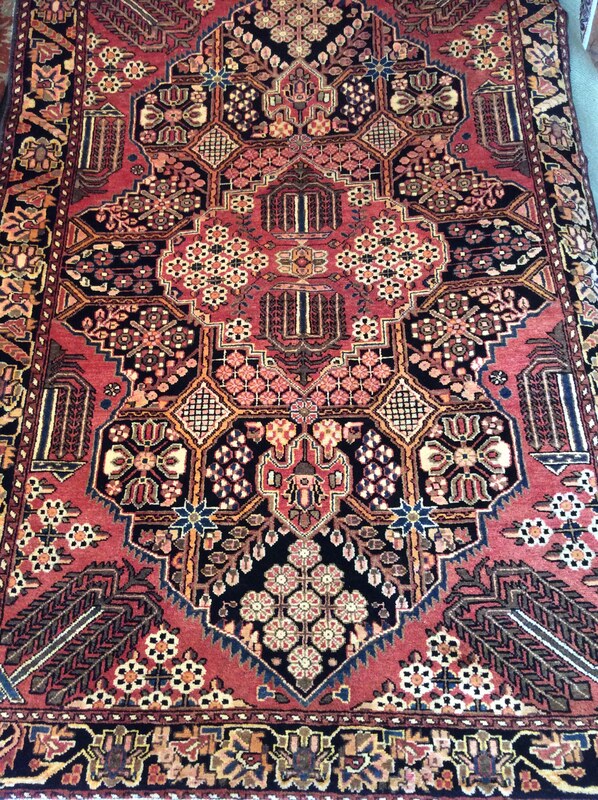 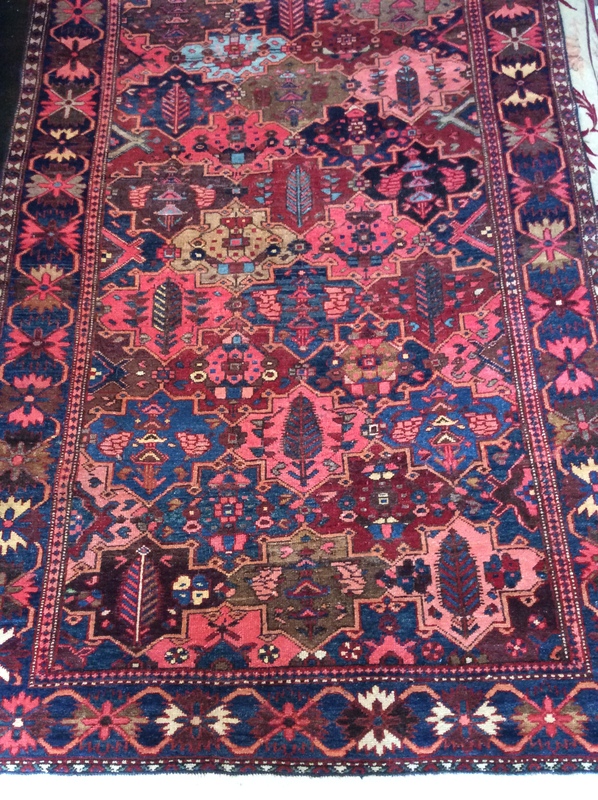 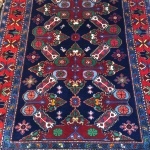 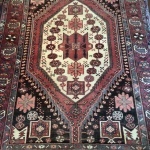 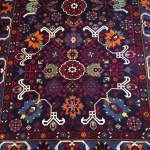 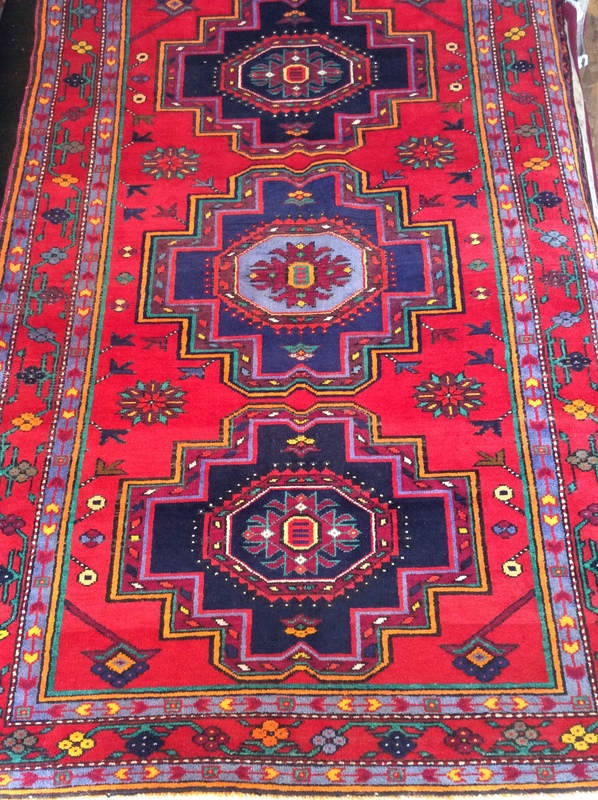 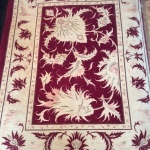 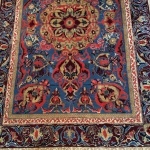 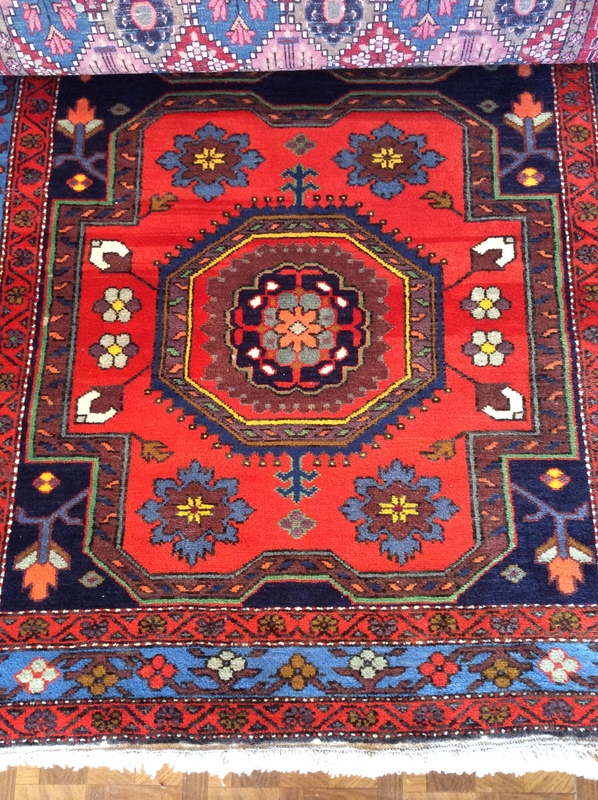 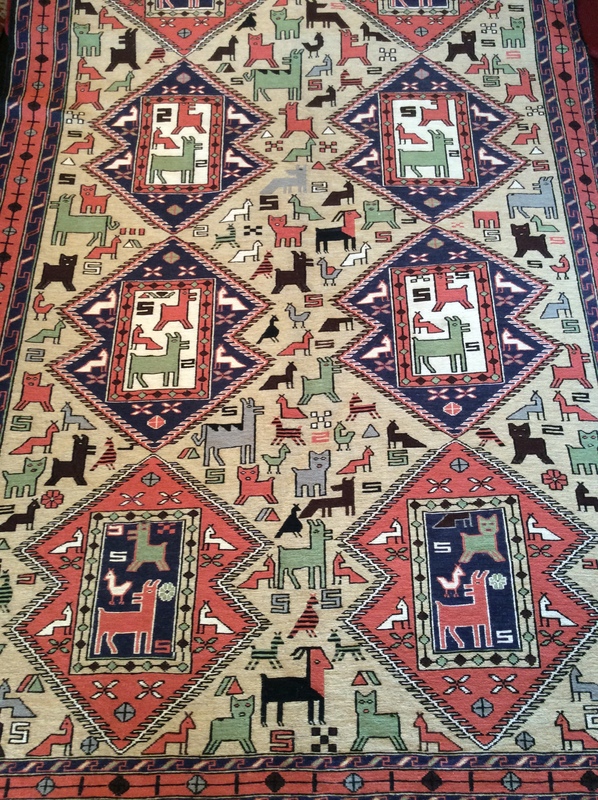 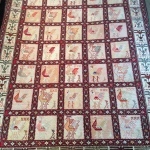 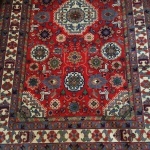 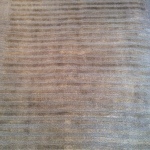 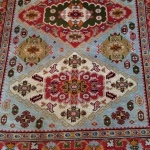 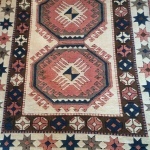 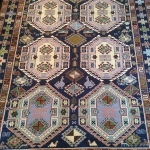 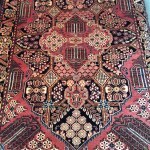 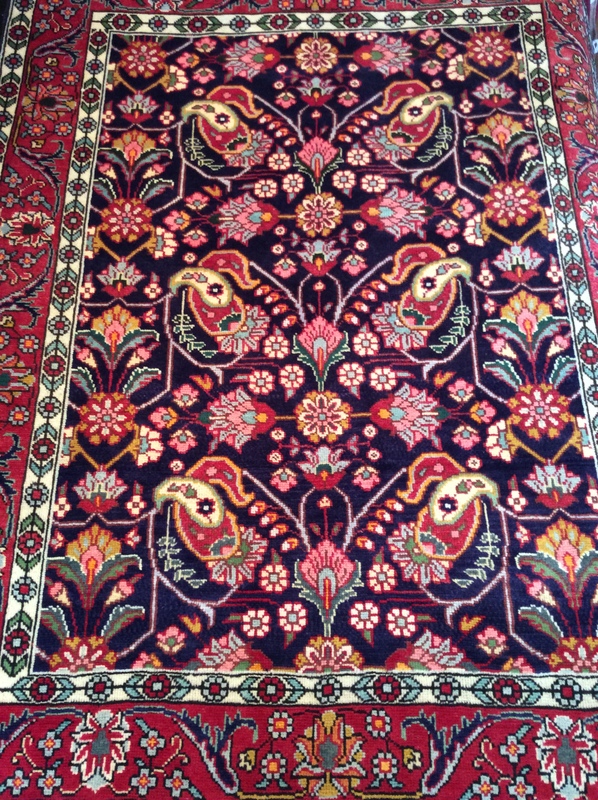 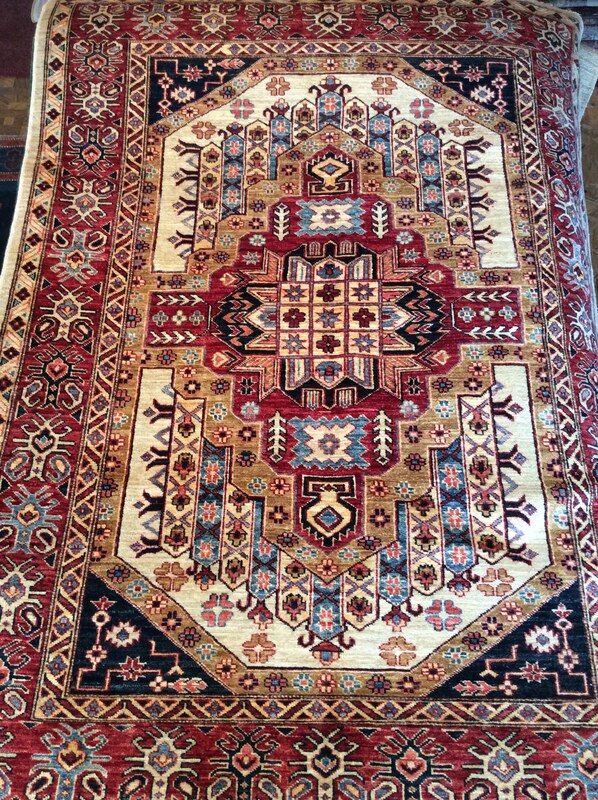 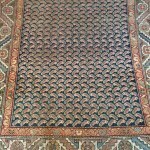 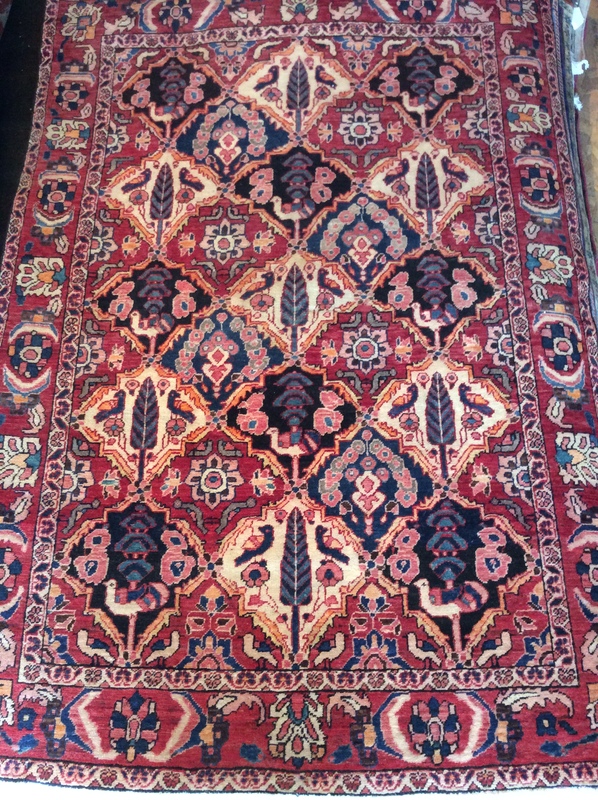 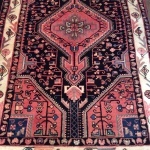 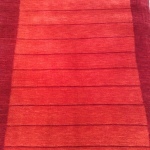 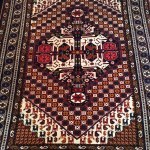 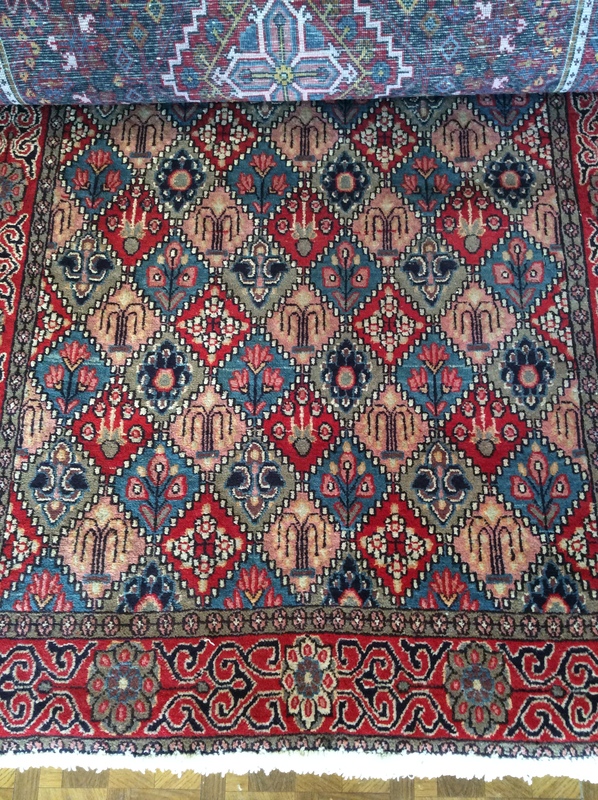 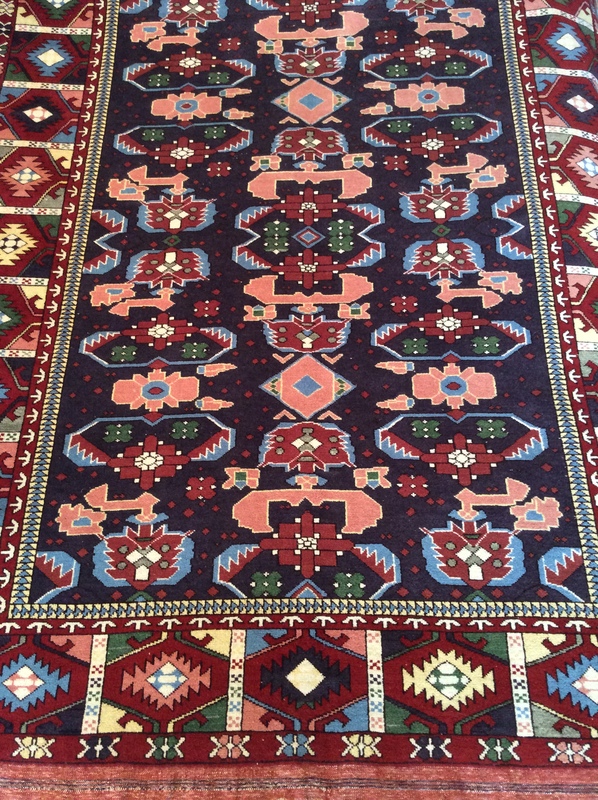 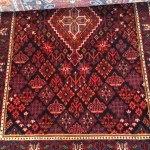 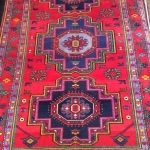 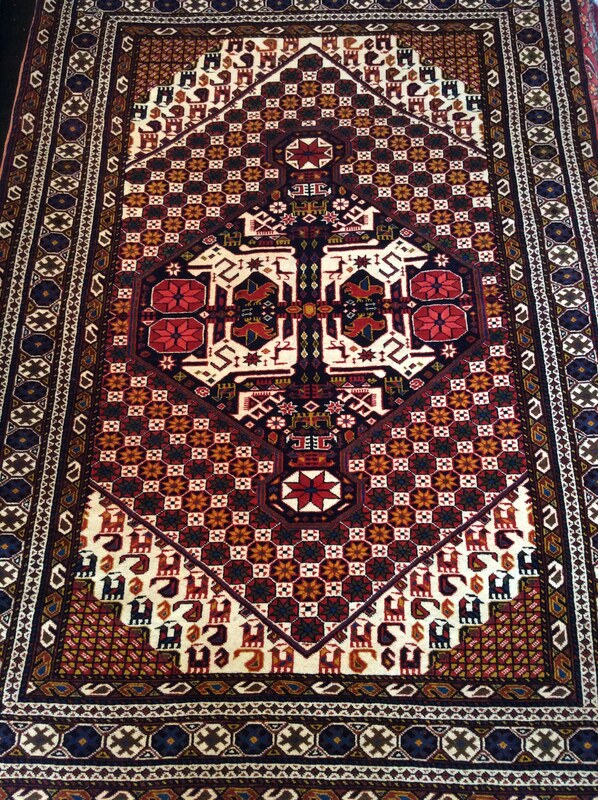 Each imported rug is individually designed and as such irreplaceable. 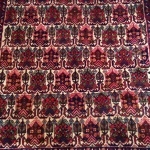 We also have a strict no child labor policy in place for all of our purchased rugs.